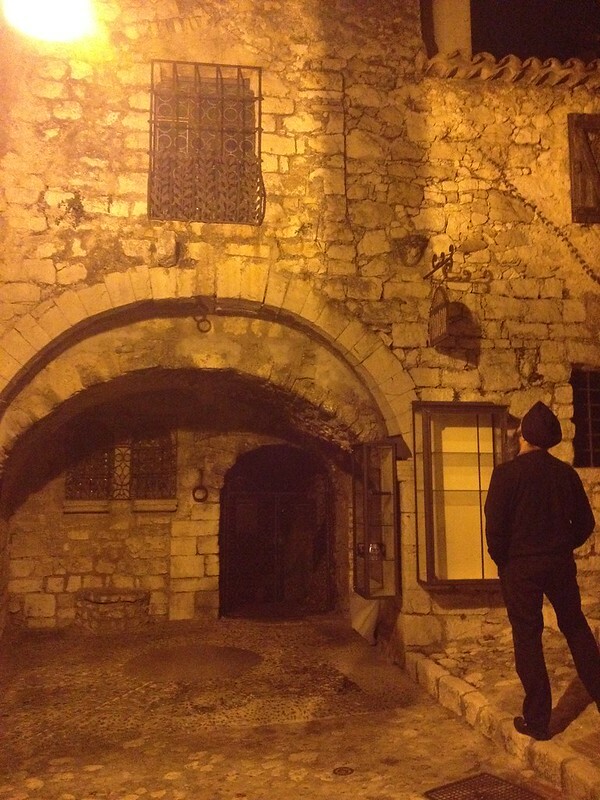 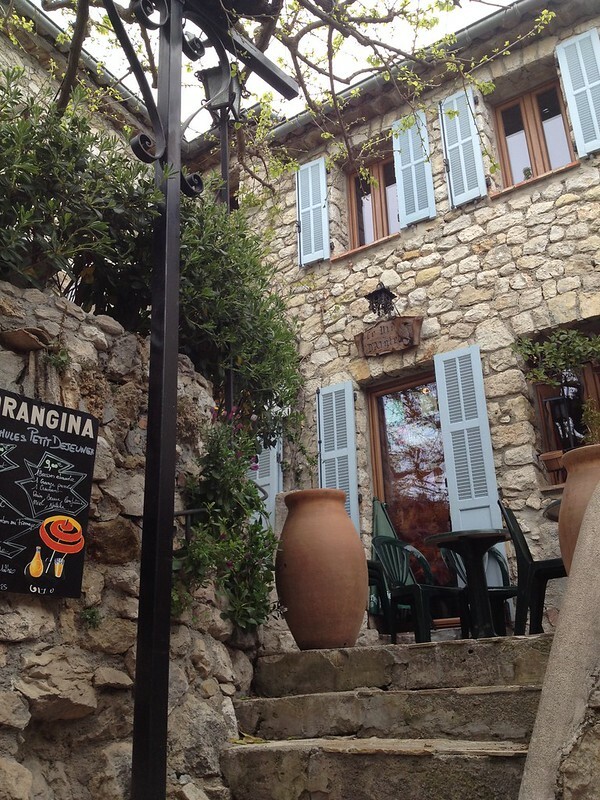 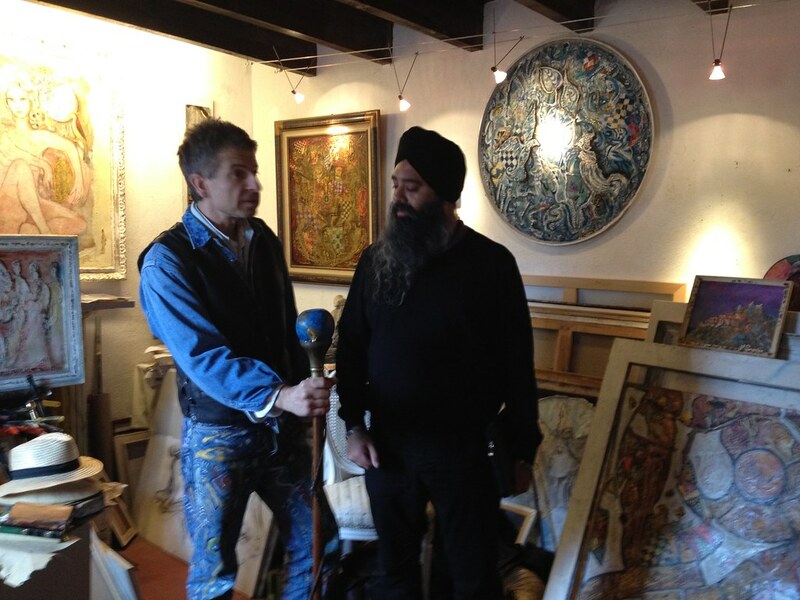 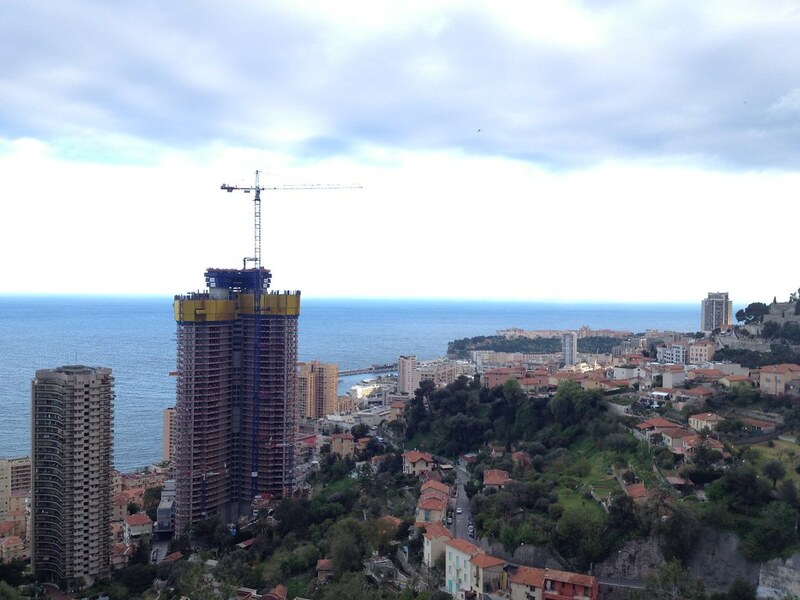 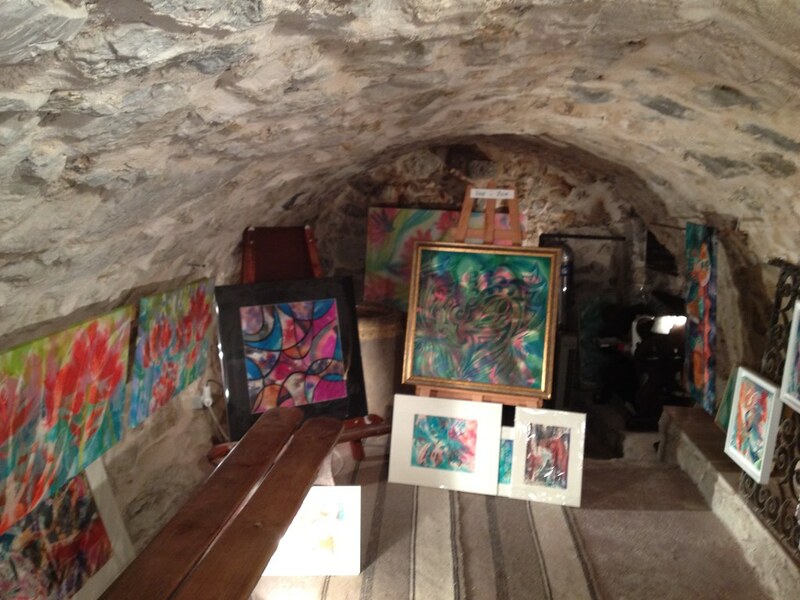 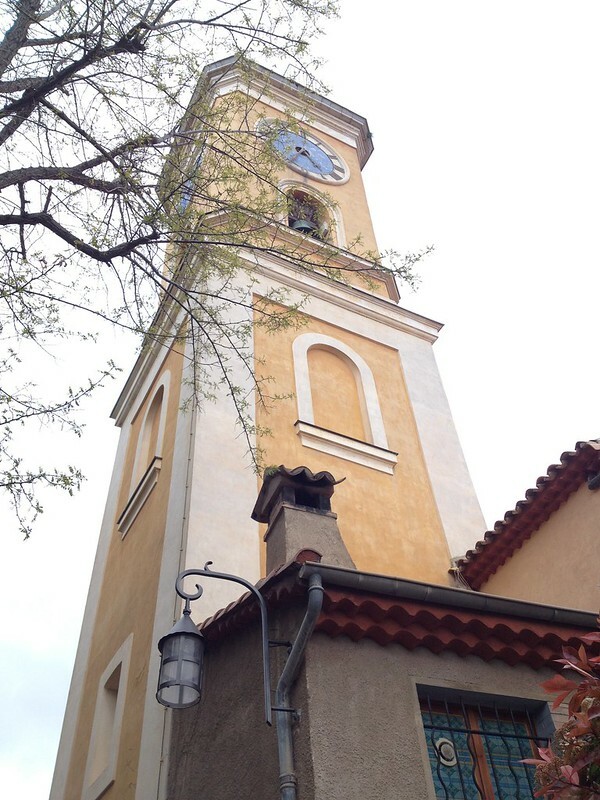 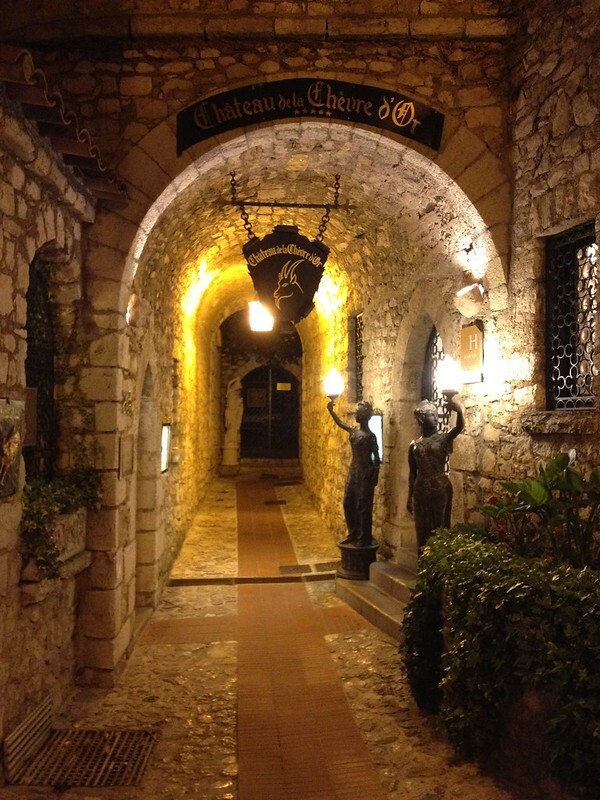 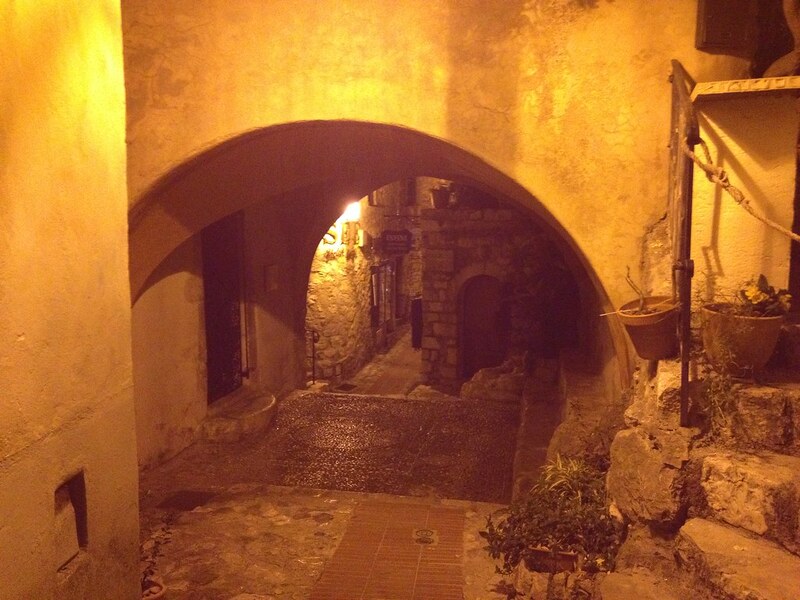 Exploring the hotel and the medieval village….. 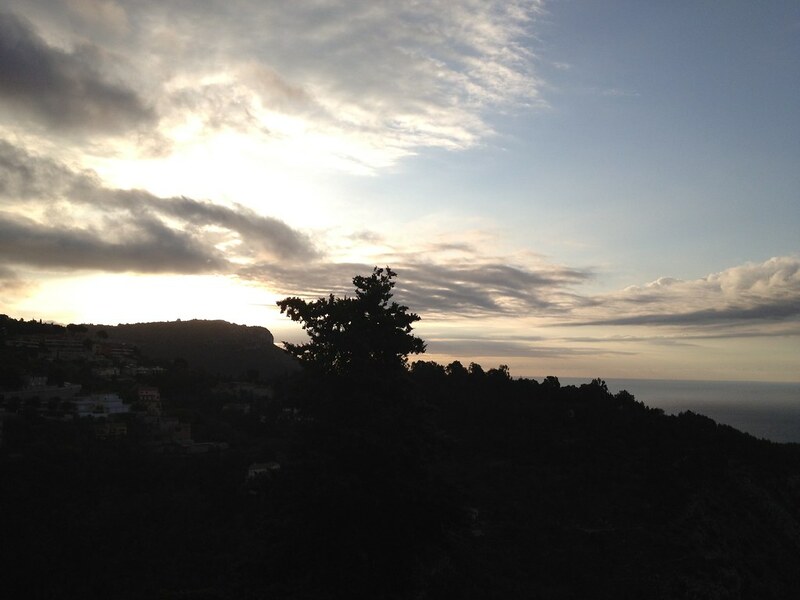 This morning we watched the sun rise. 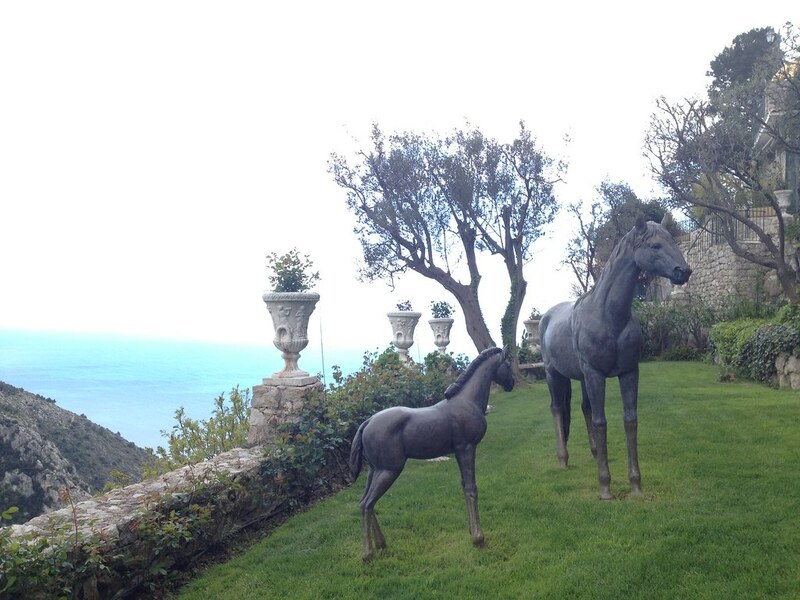 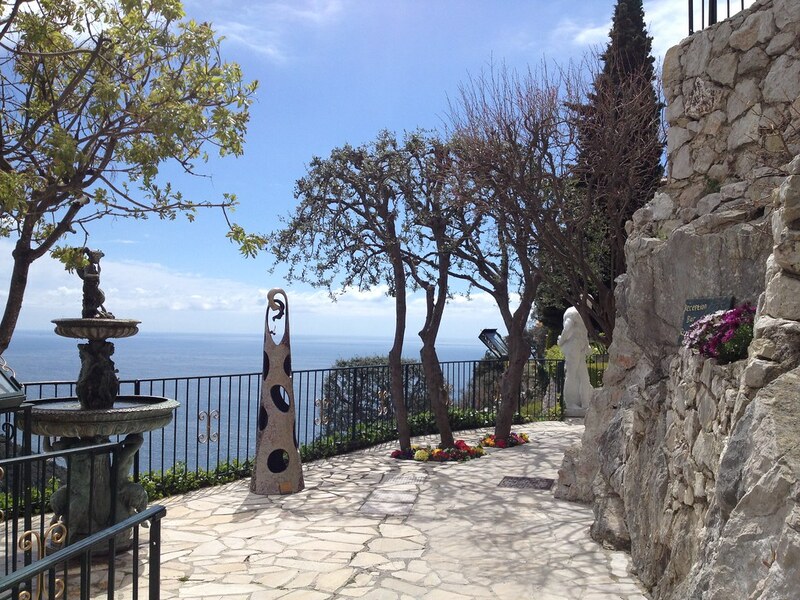 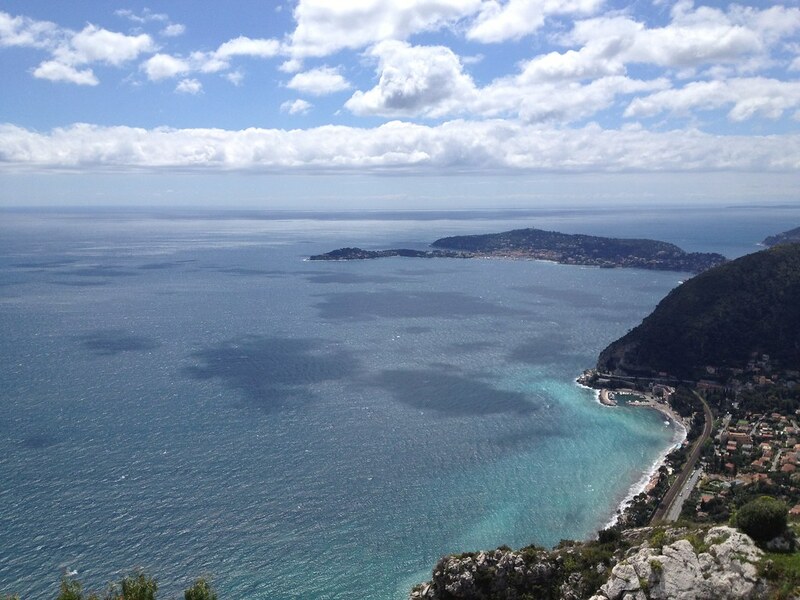 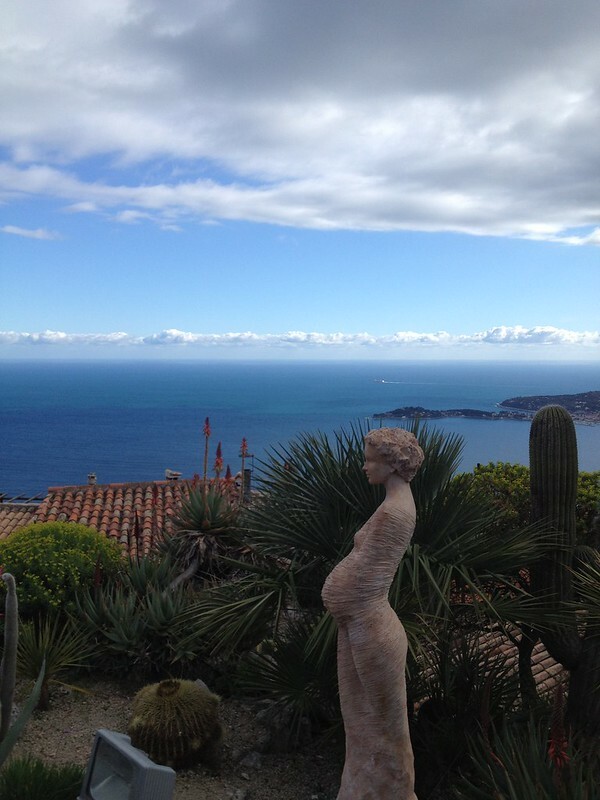 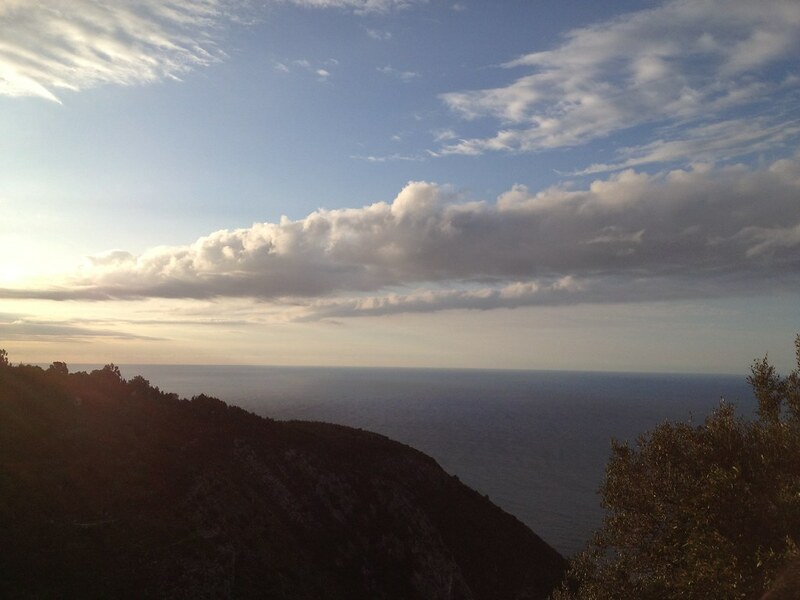 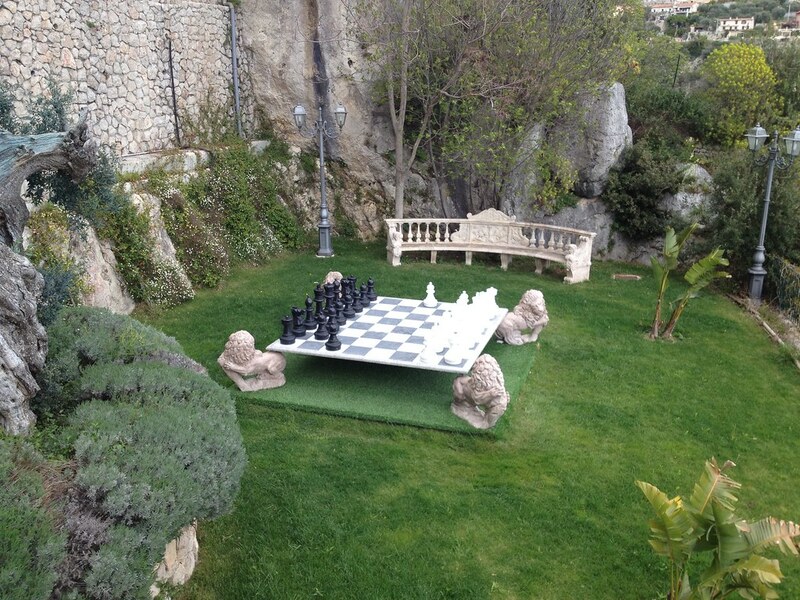 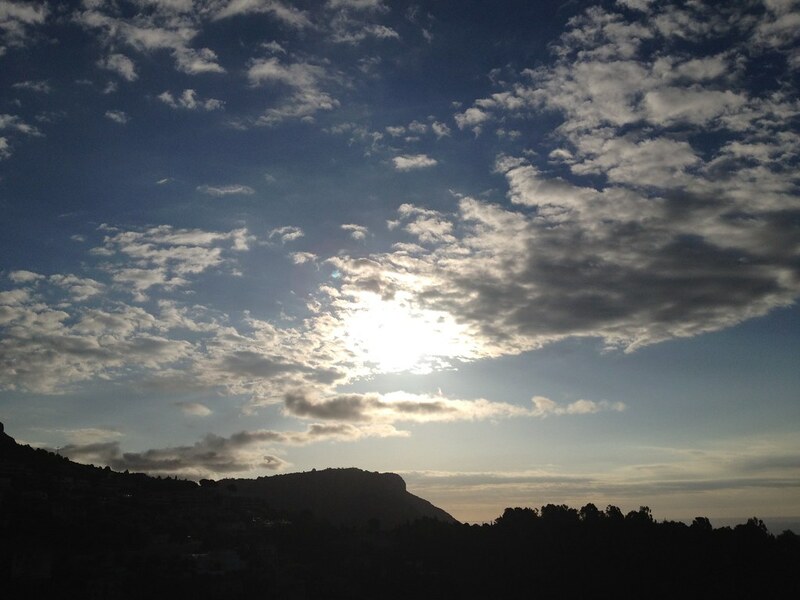 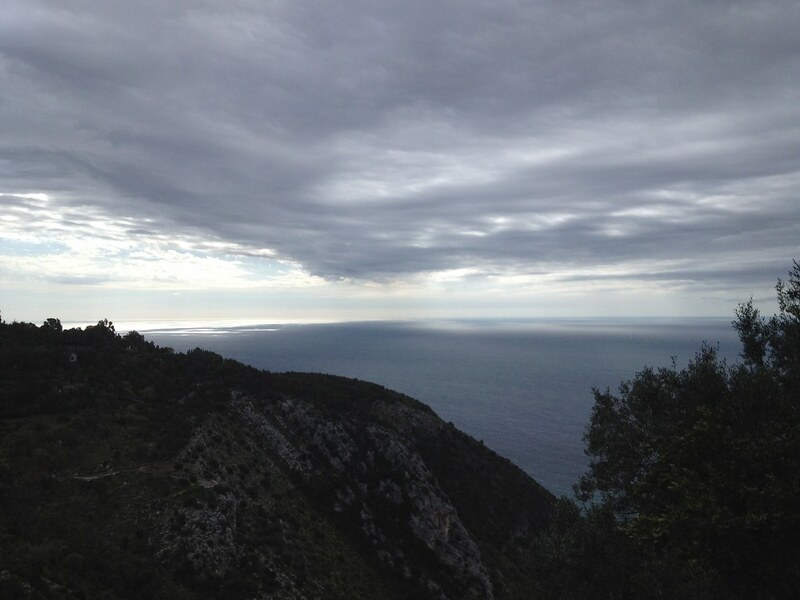 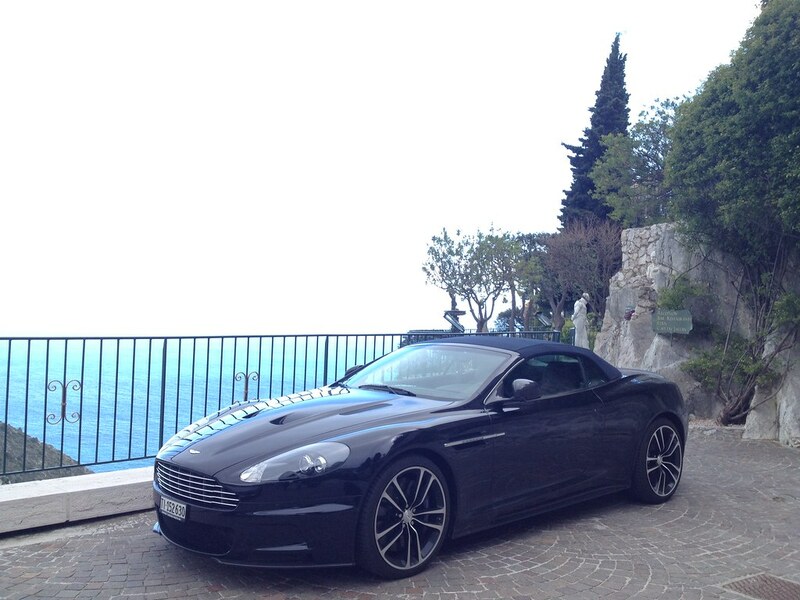 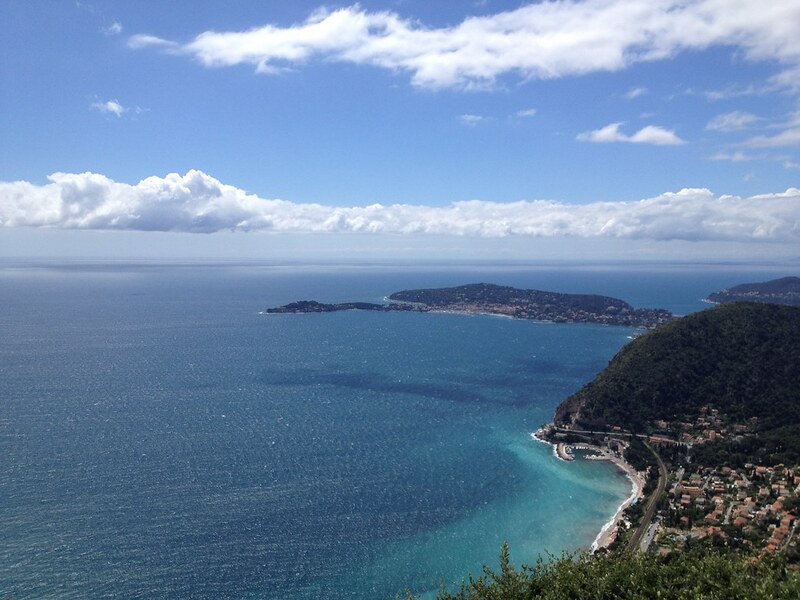 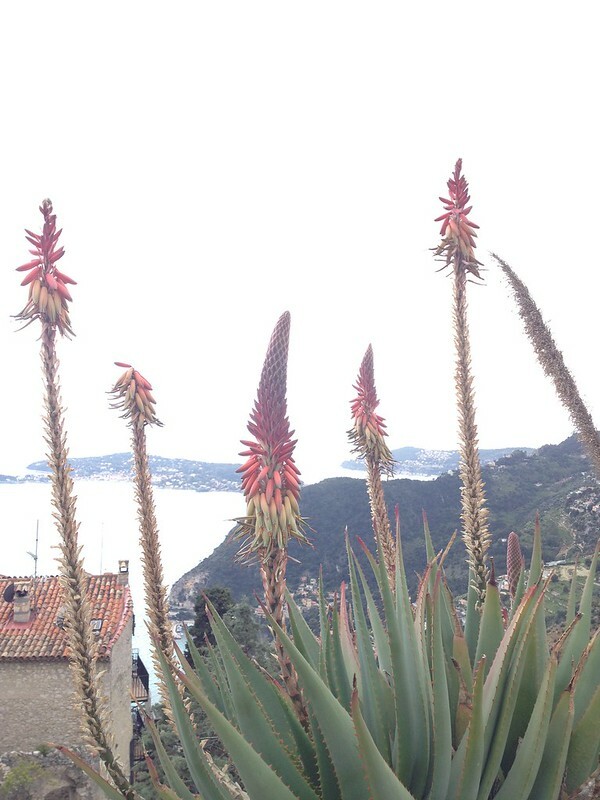 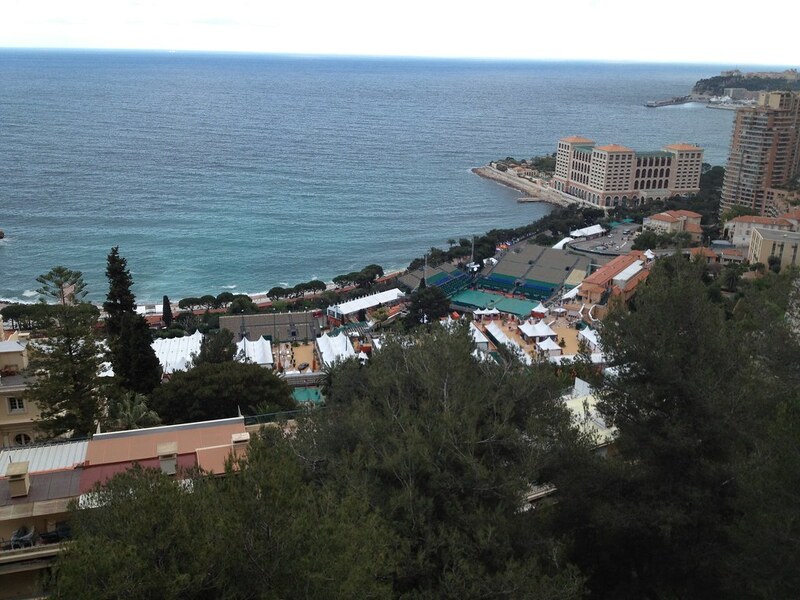 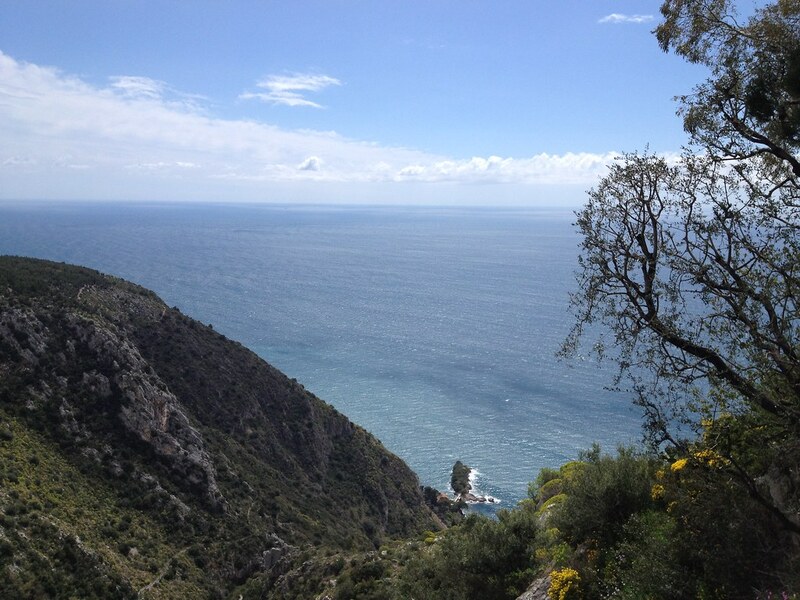 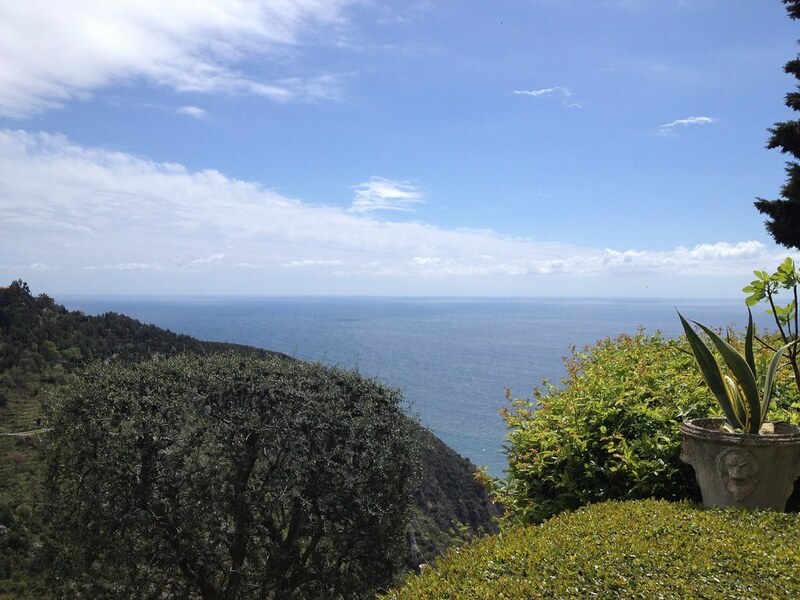 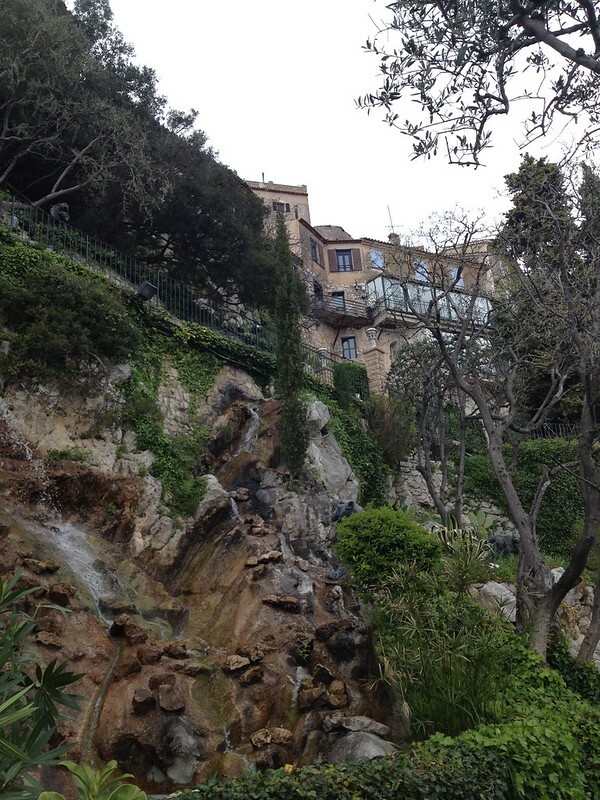 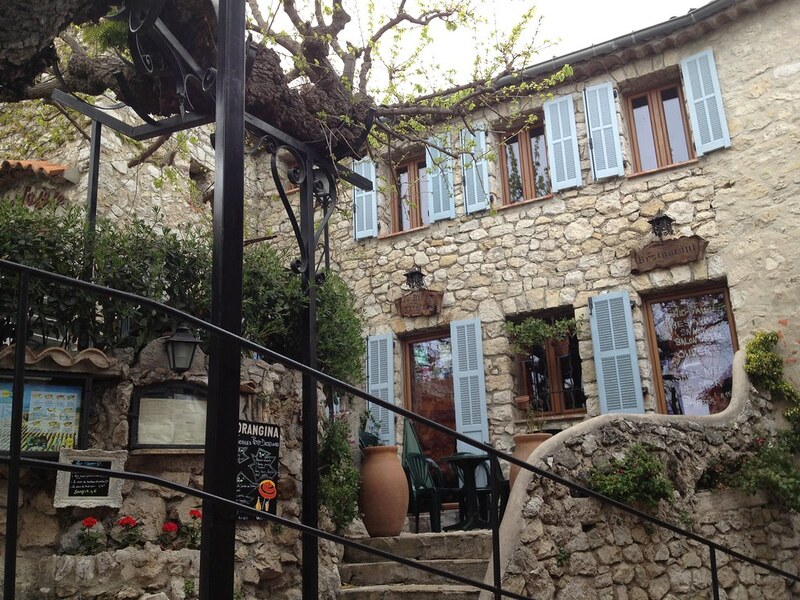 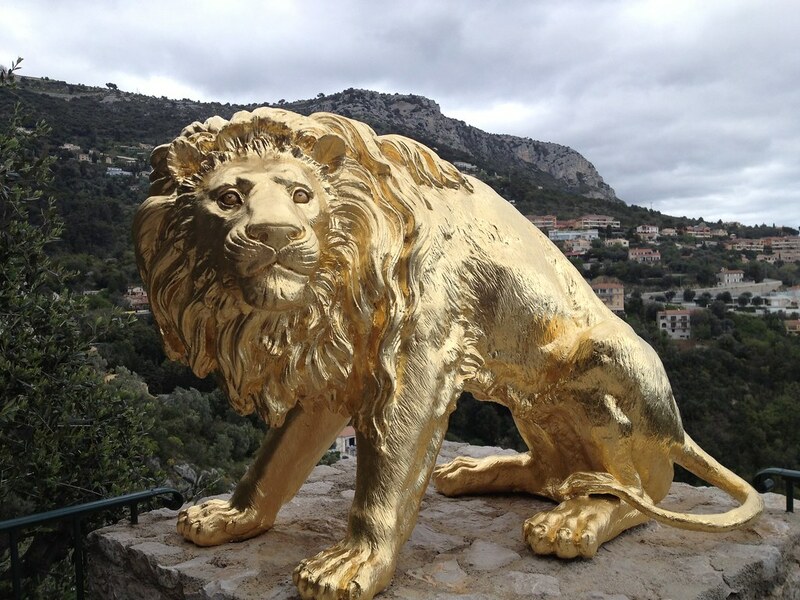 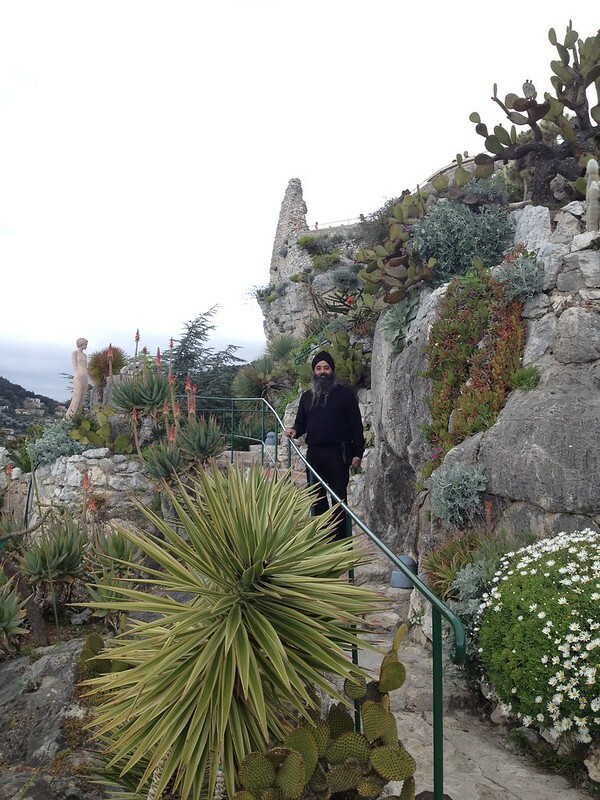 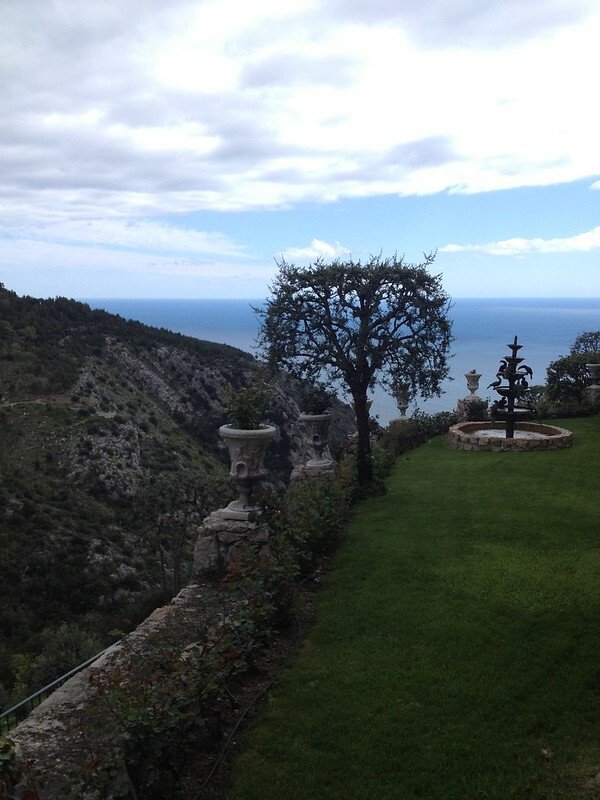 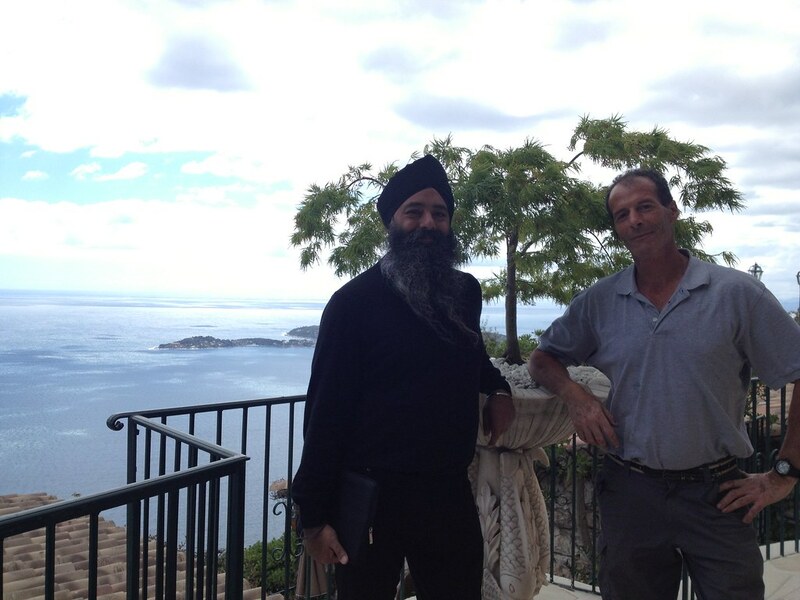 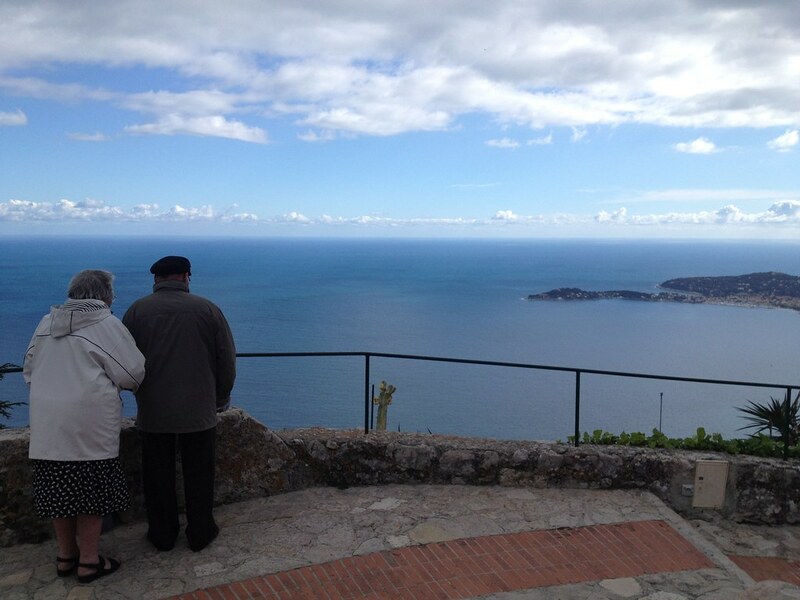 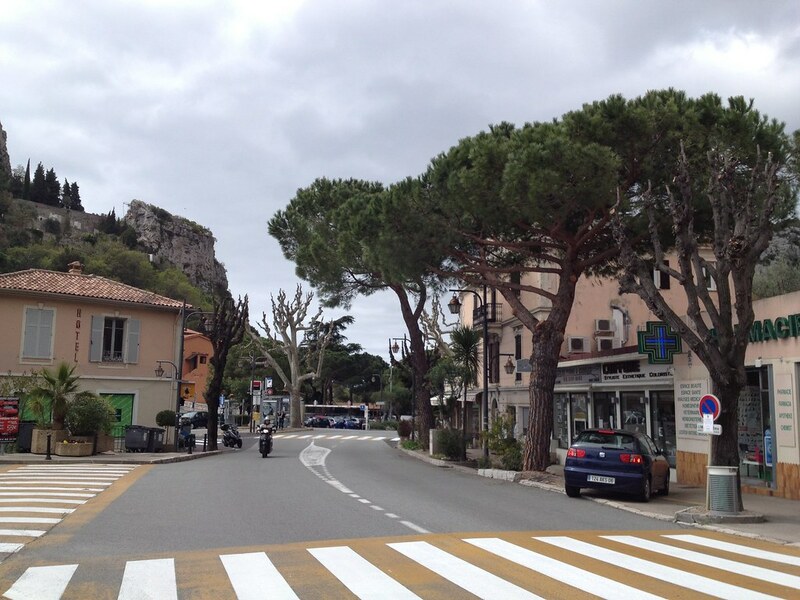 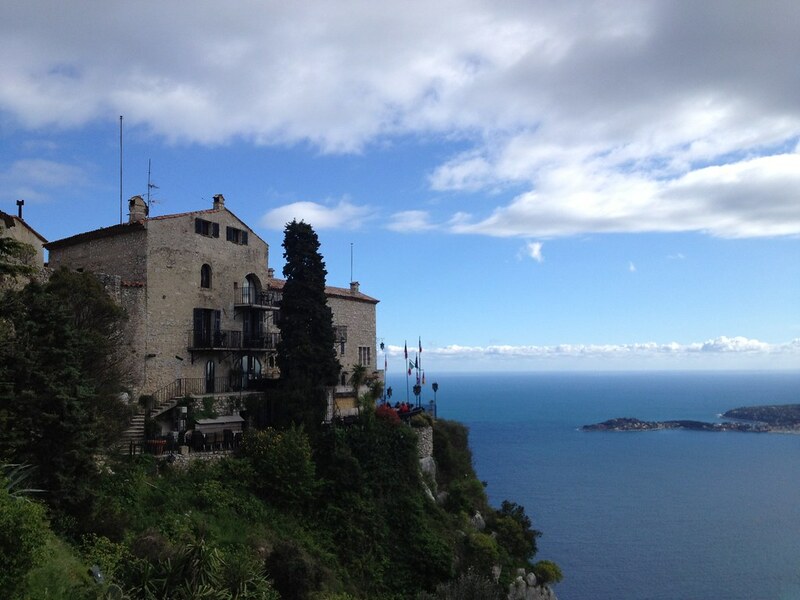 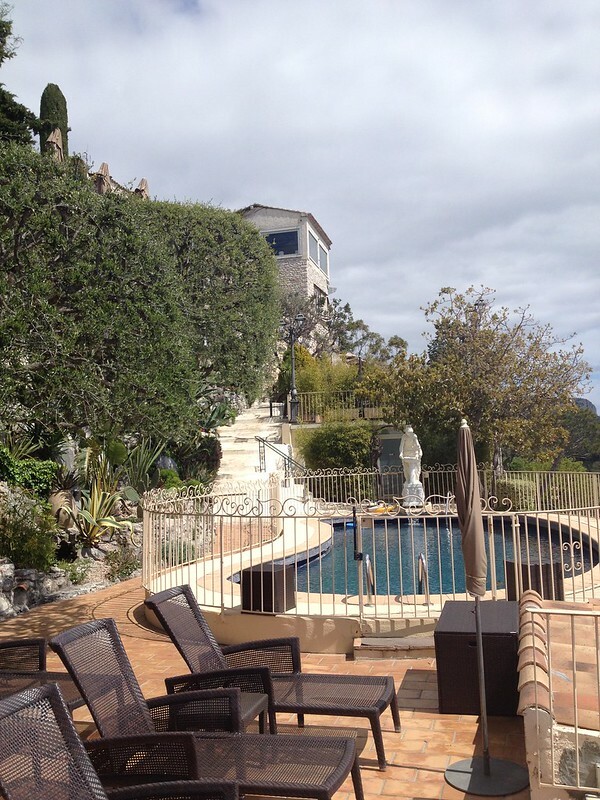 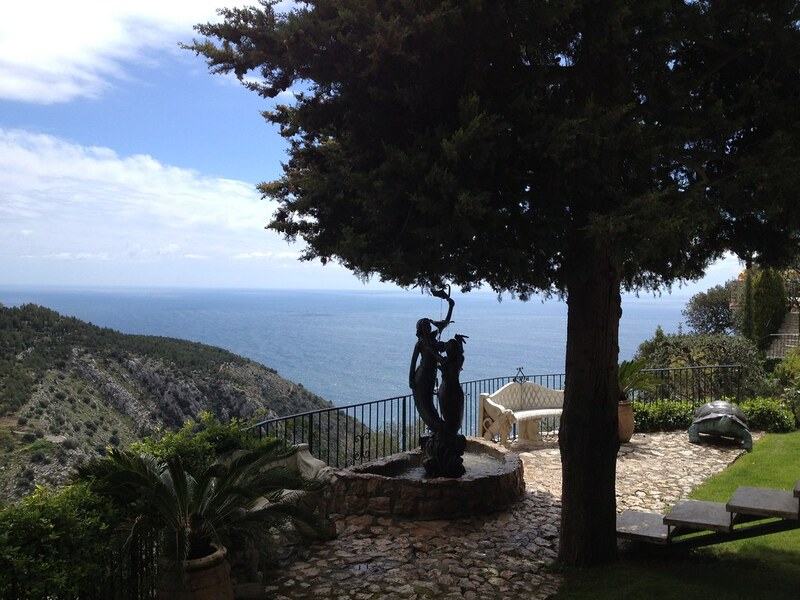 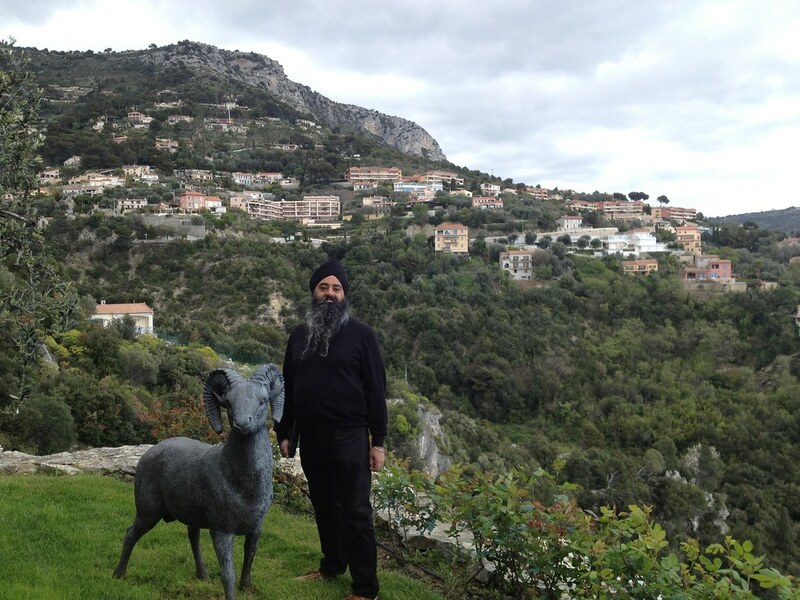 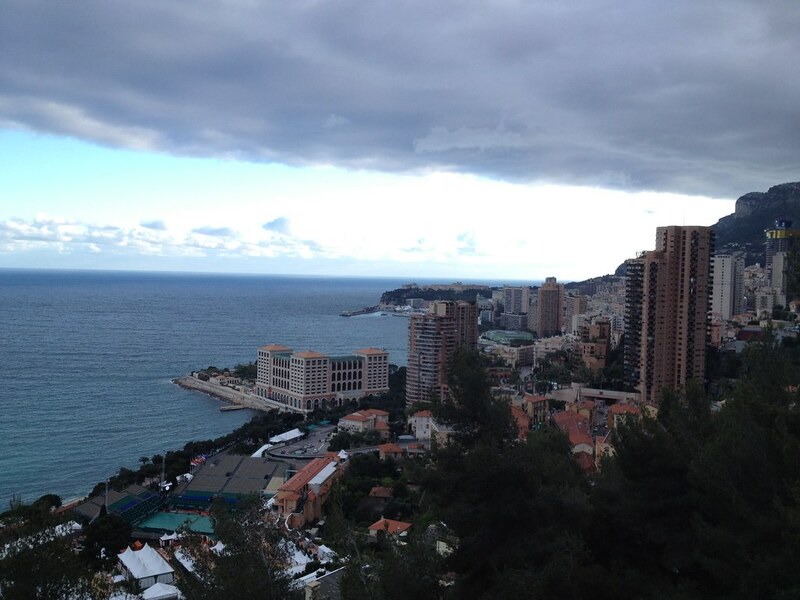 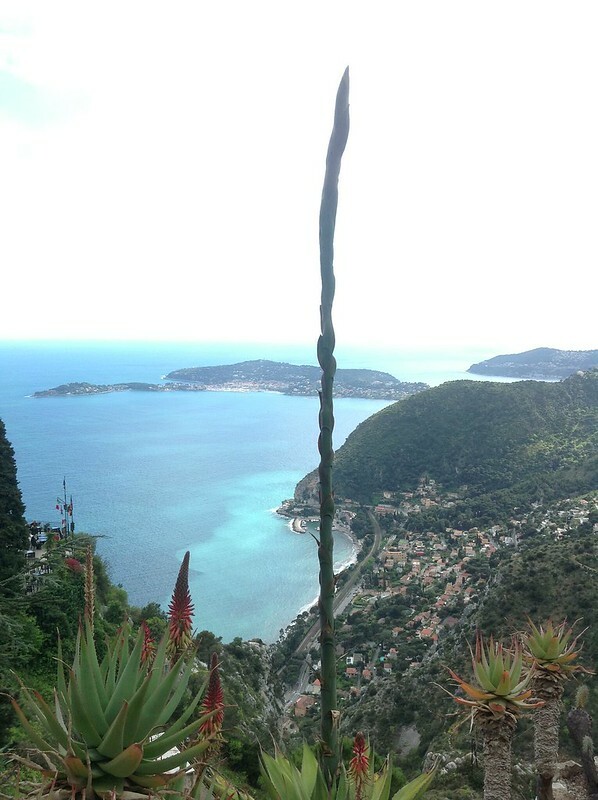 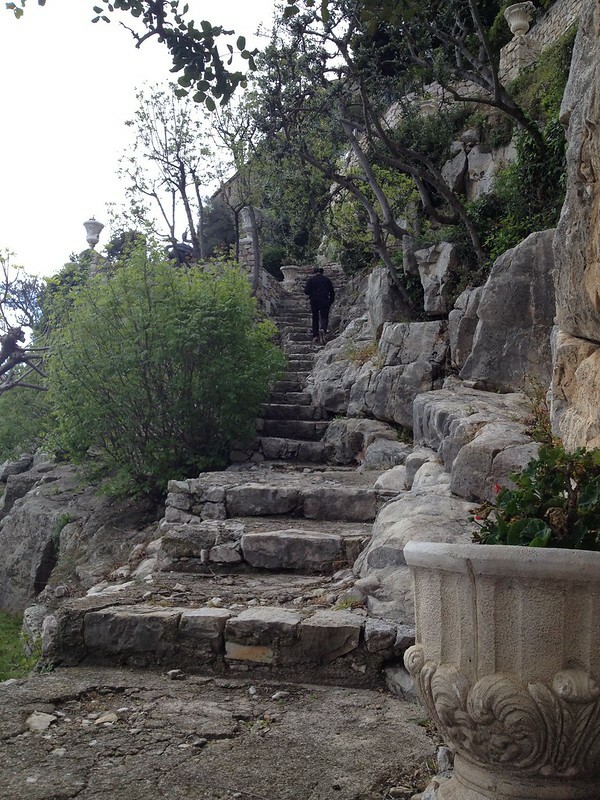 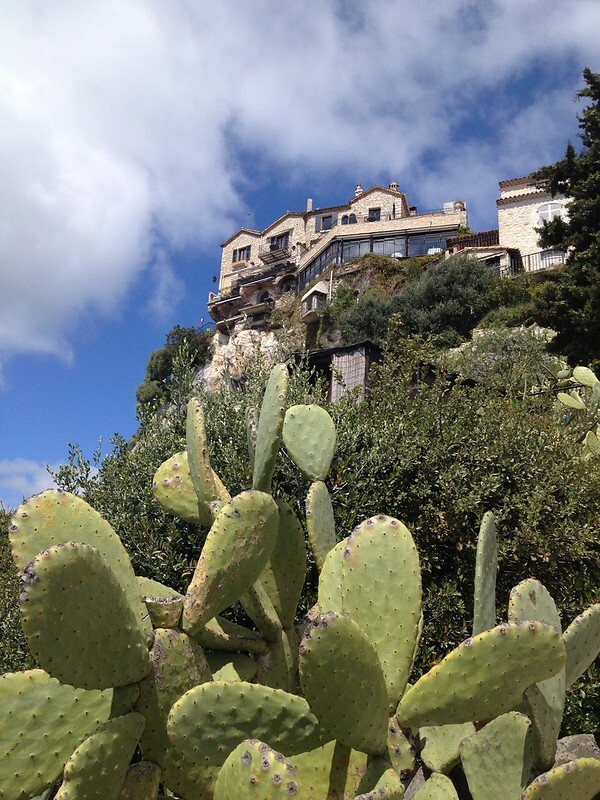 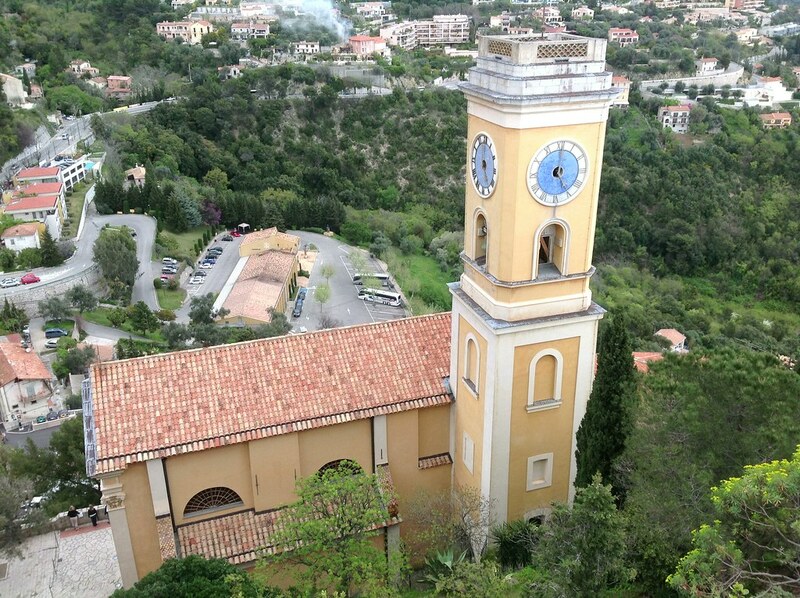 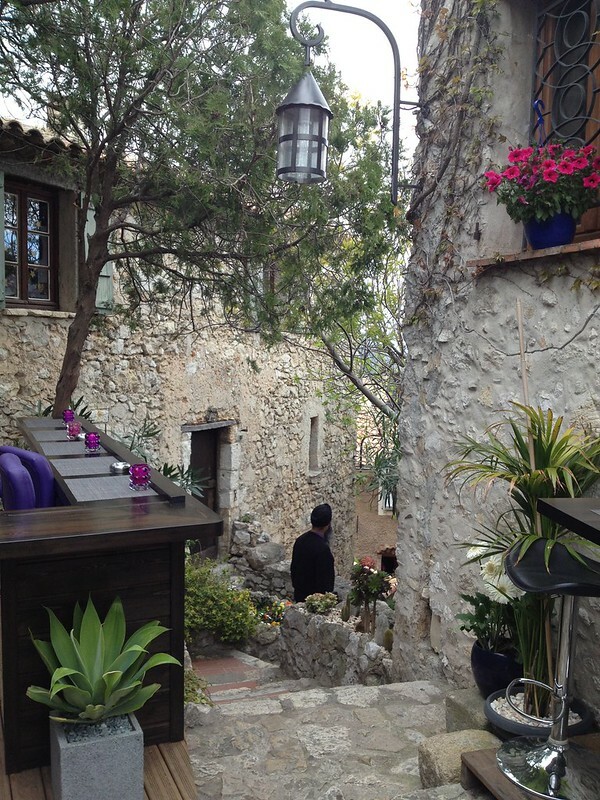 After a relaxed morning in the suite, we walked to Eze village. 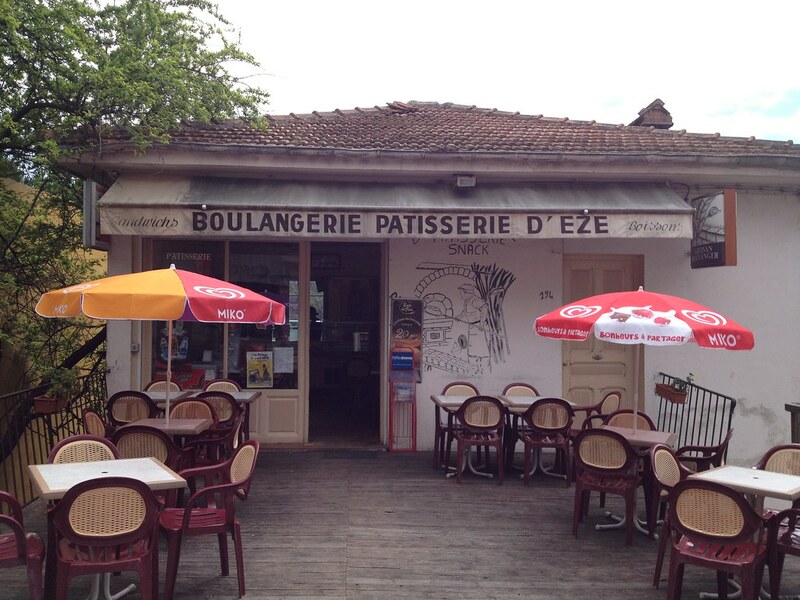 Here in France because there is no artificial preservatives, one has to eat the bread on the same day it is made. 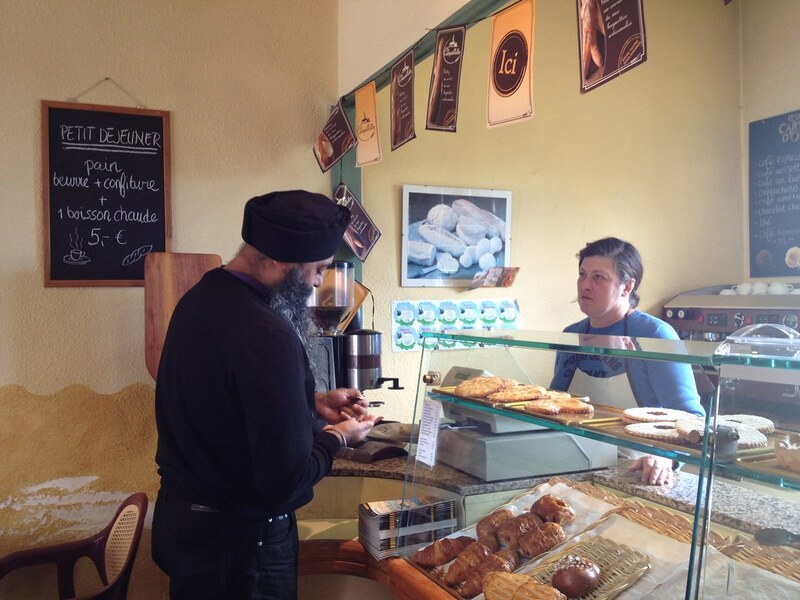 The bread tastes fantastic, so off we went to get some more! 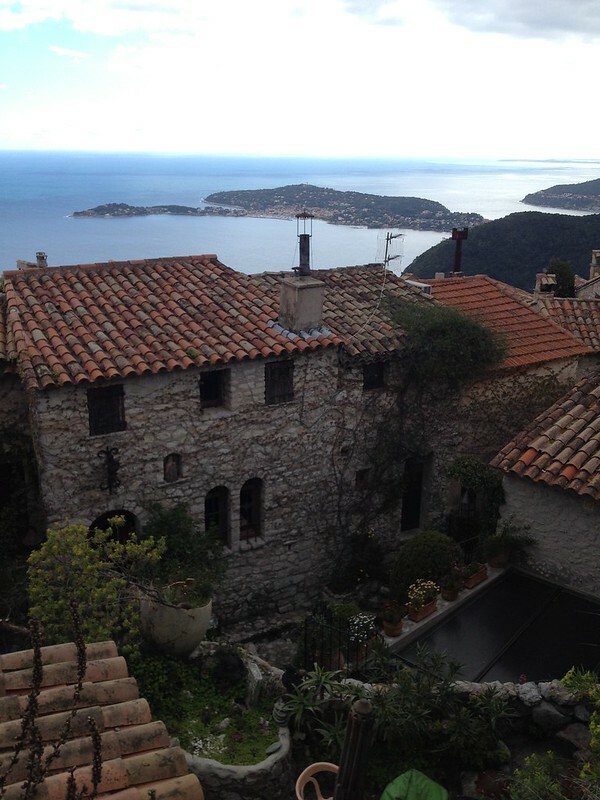 View of the medieval Eze village from the village below. 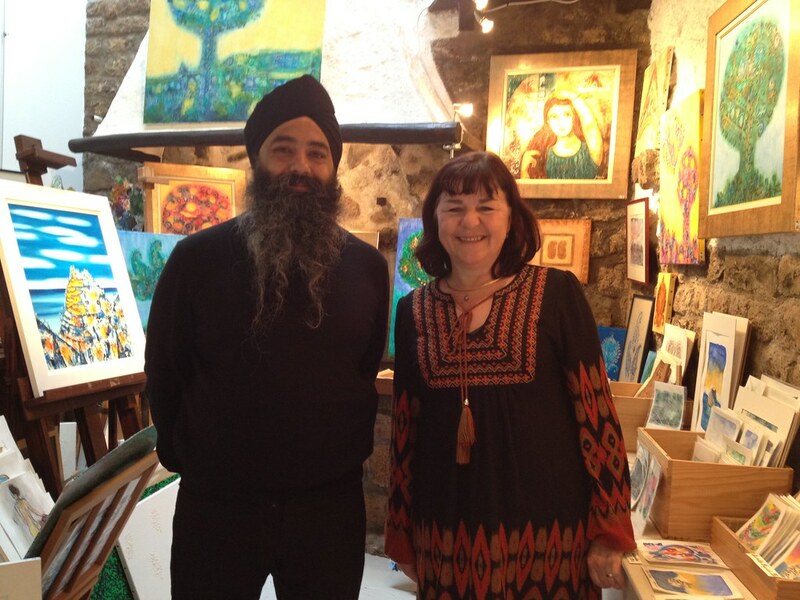 The lady recognised us as Sikhs, which is always great to see. 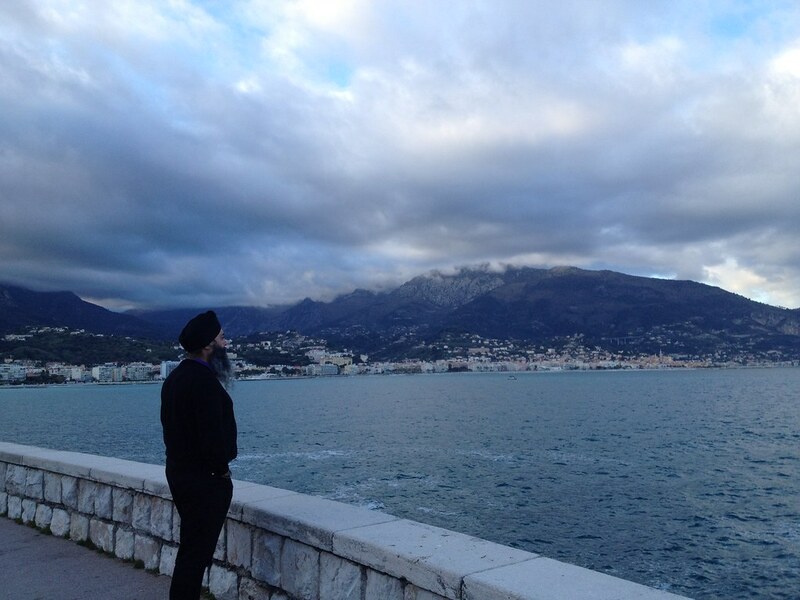 She saw a documentary on Nihang Sikhs and it impressed her very much. 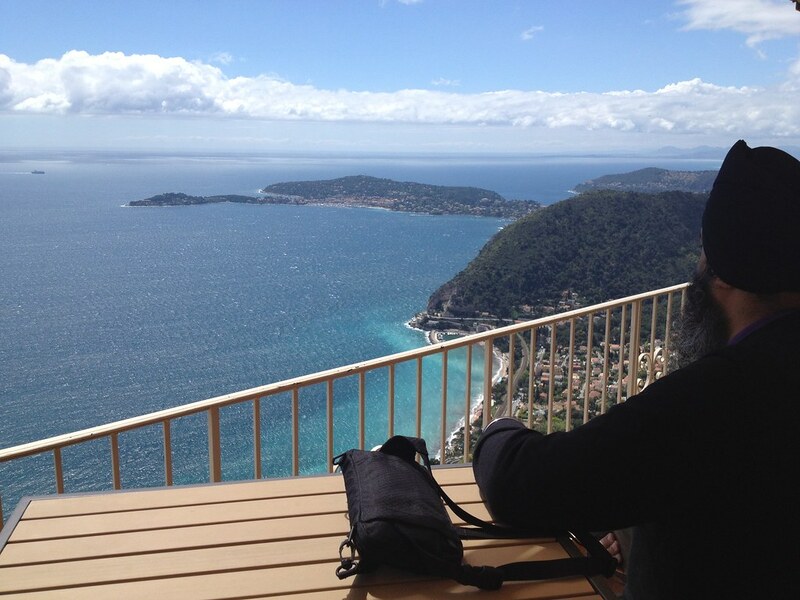 She shared the information she learnt with us. 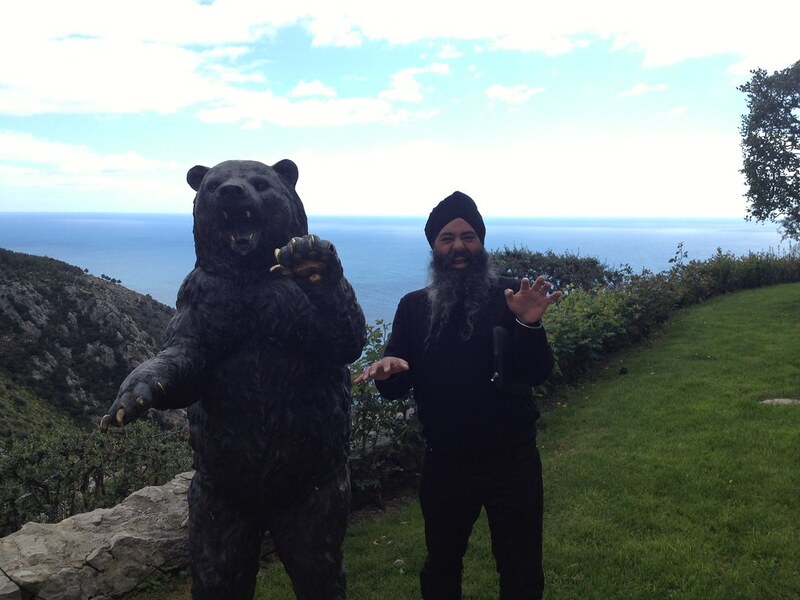 She was also laughing when she said the British used to be in India, now the Indians are in England! 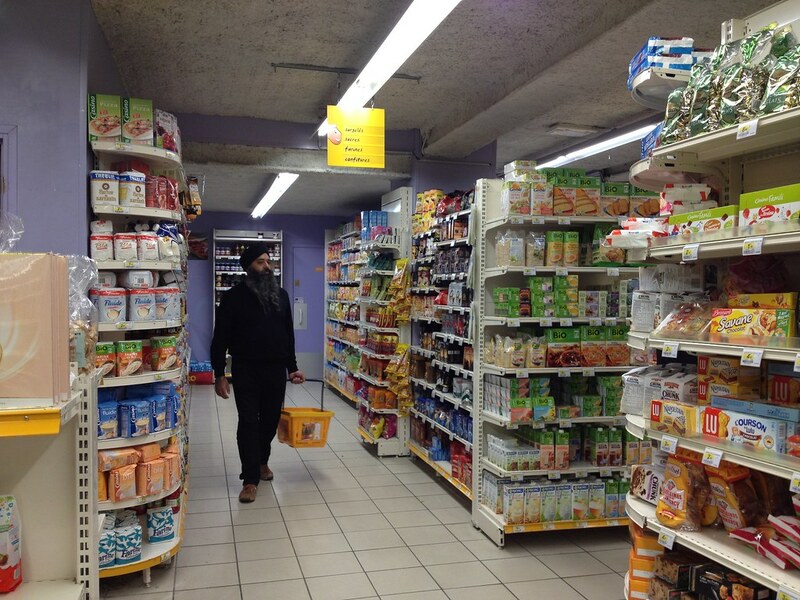 We then popped into the local supermarket to get snacks. 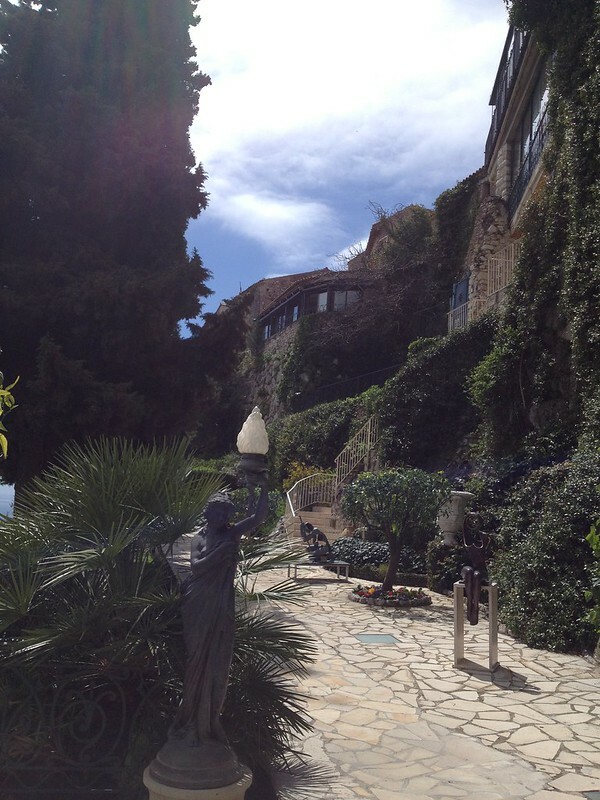 After a fantastic breakfast we then enjoyed the hotel grounds. 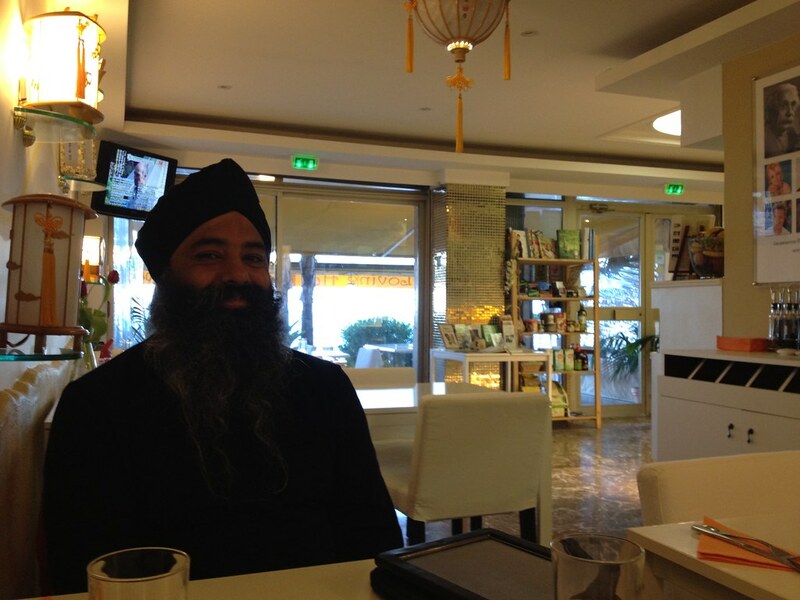 Many of the staff here knew we are Sikhs, they are always happy to see us. 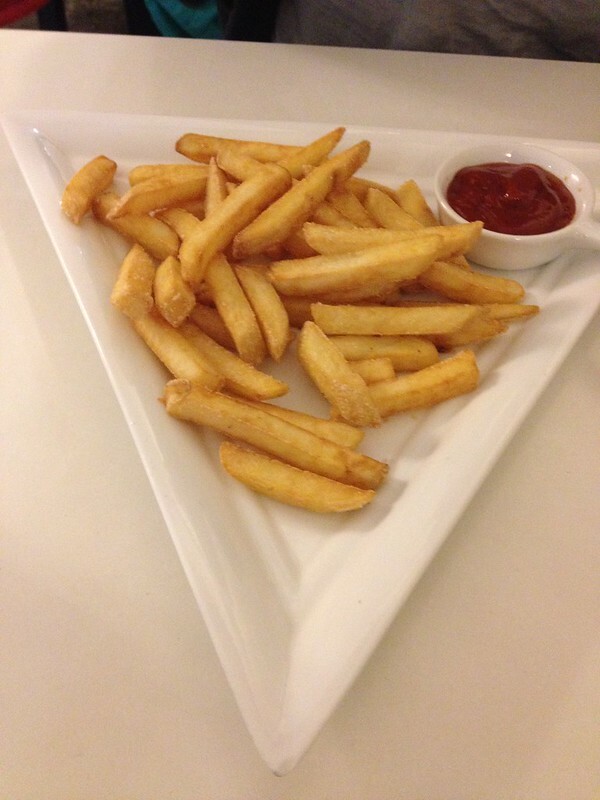 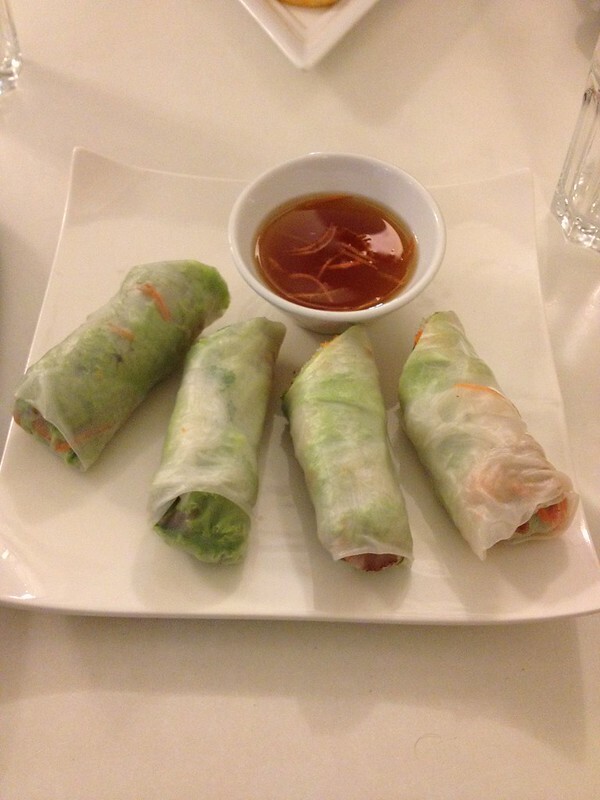 After having a walk around the hotel gardens, we came back to the suite so I could enjoy a snack! 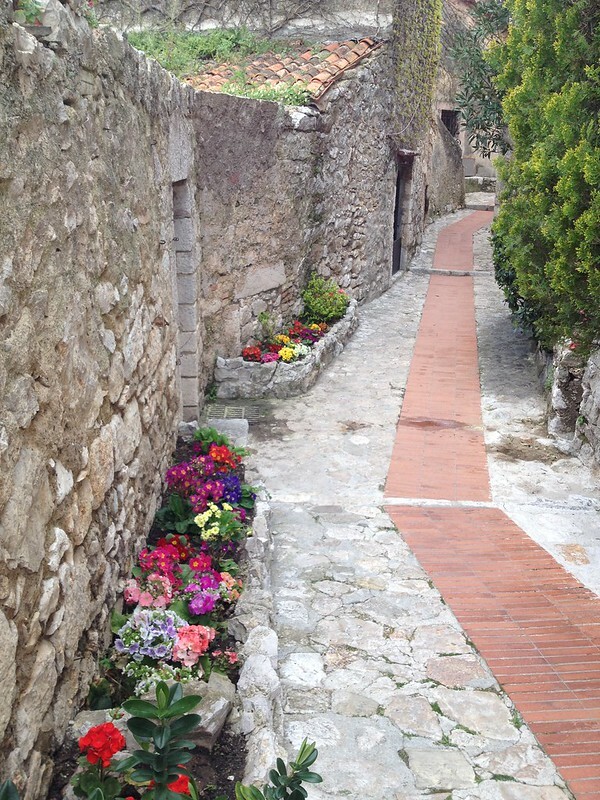 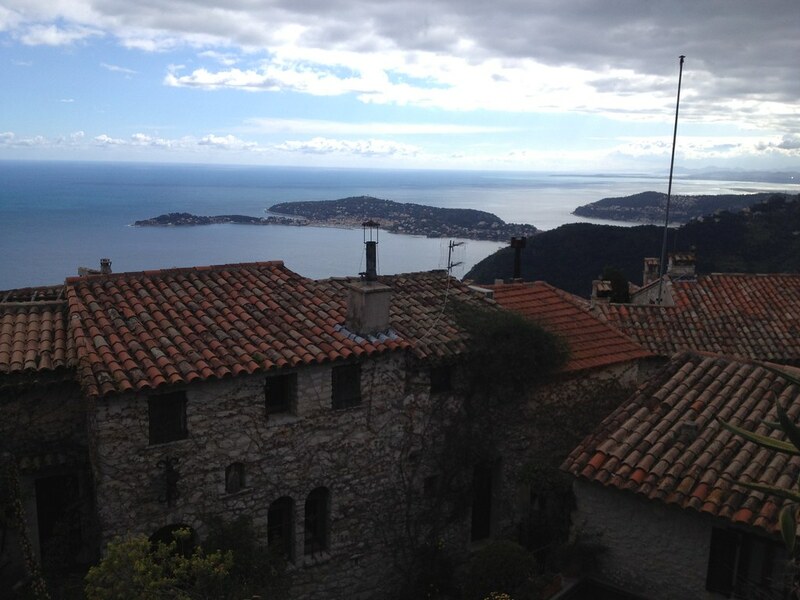 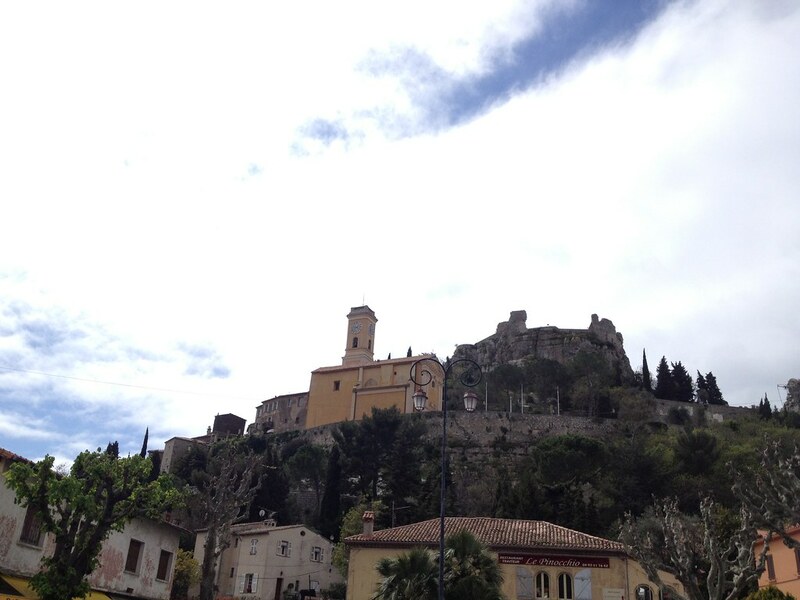 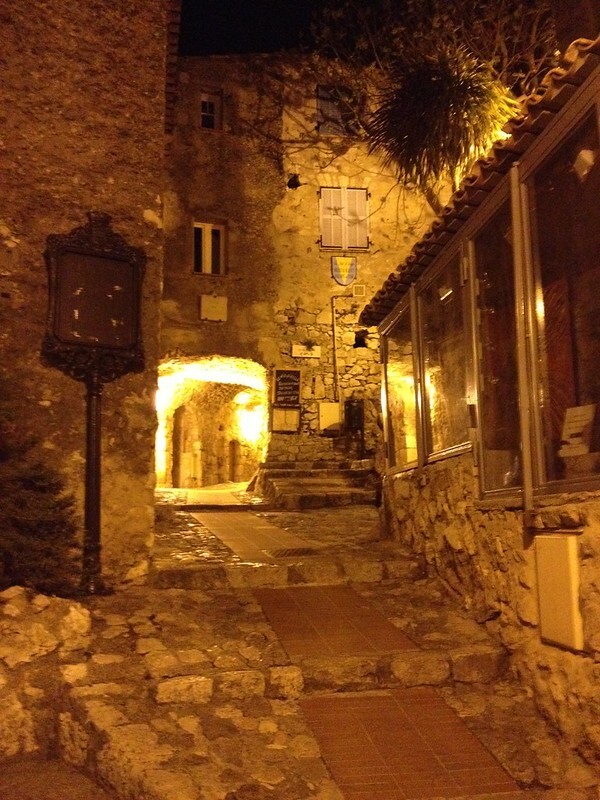 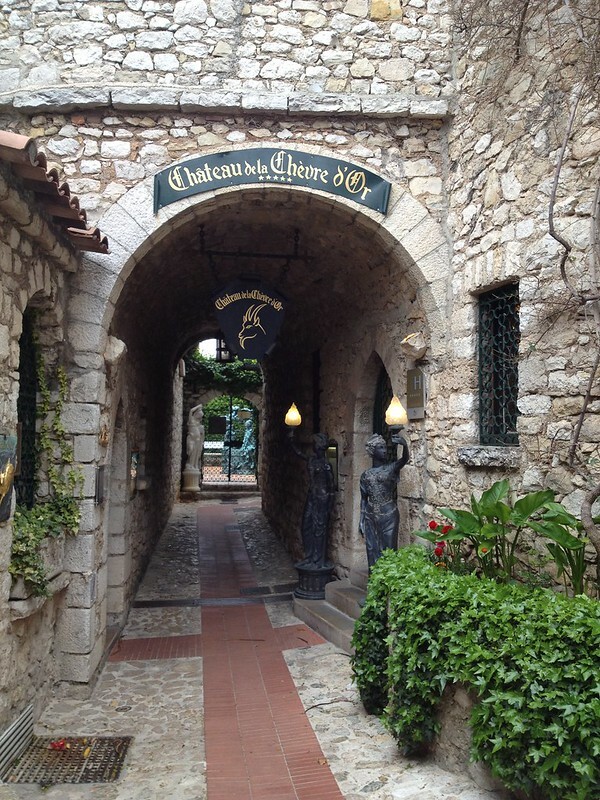 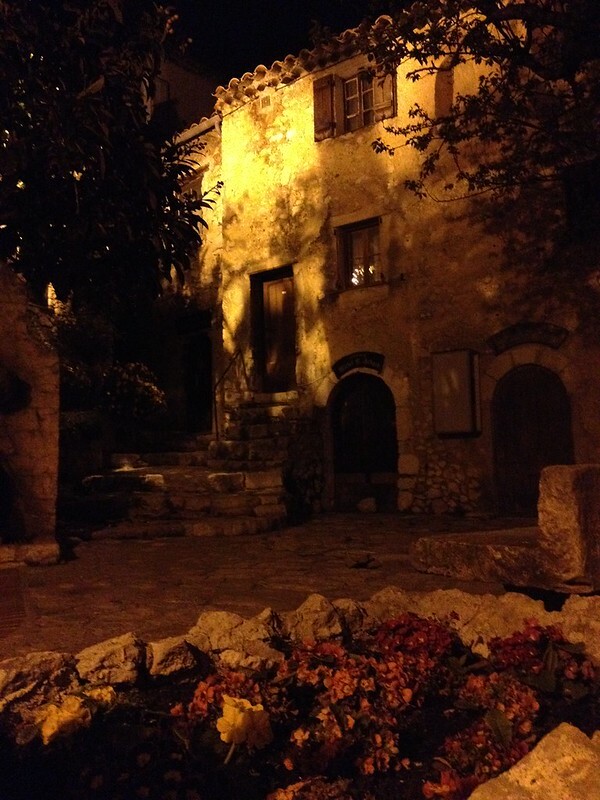 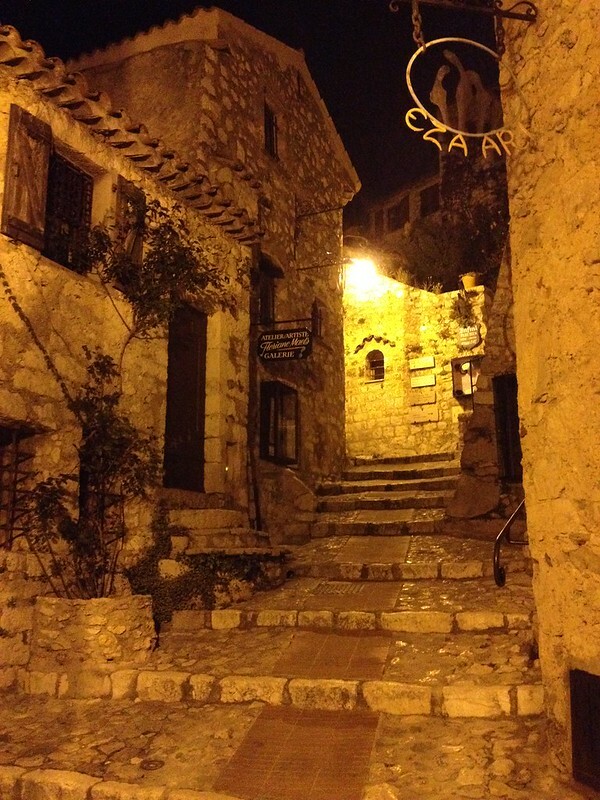 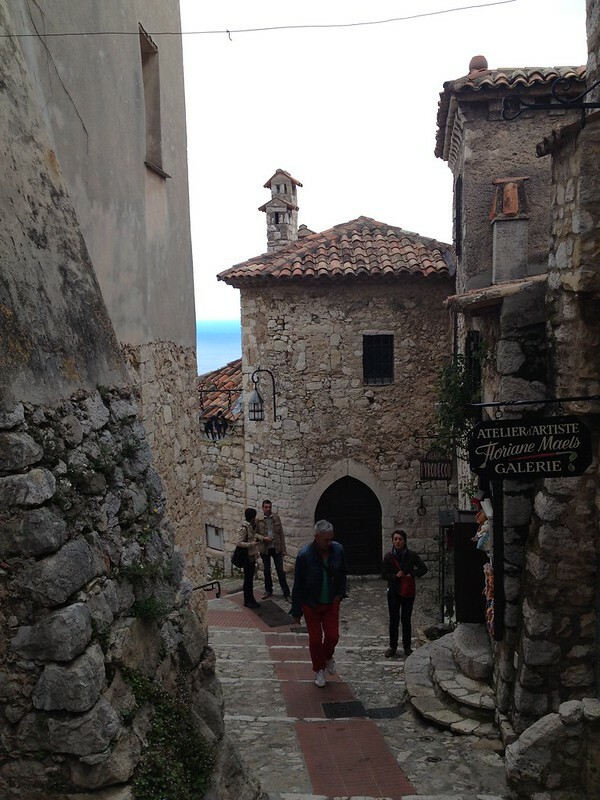 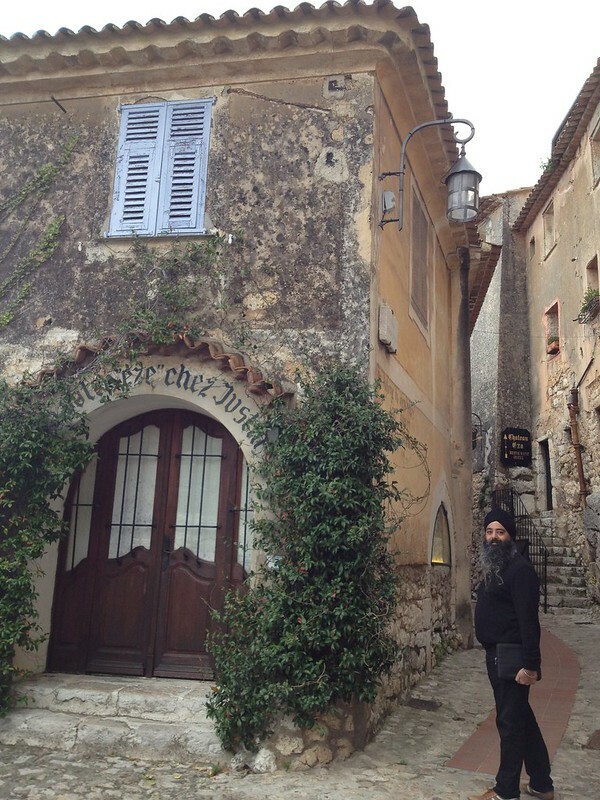 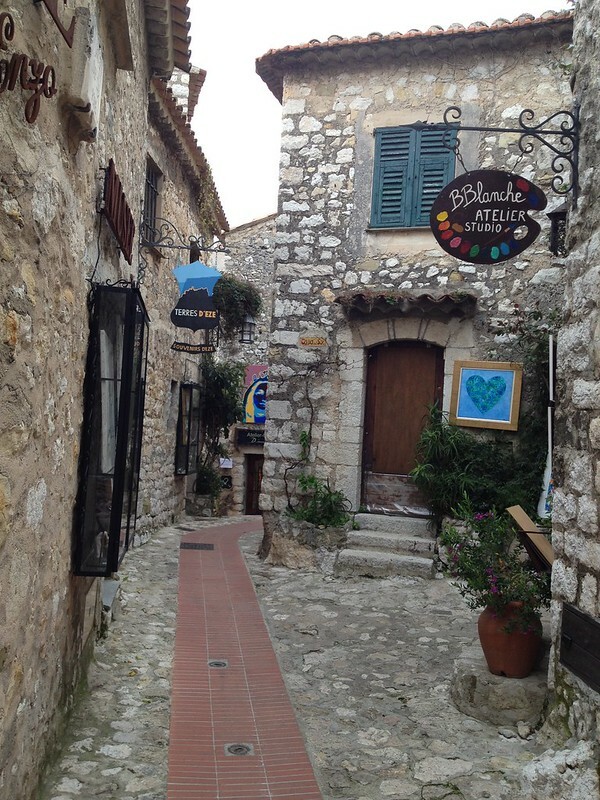 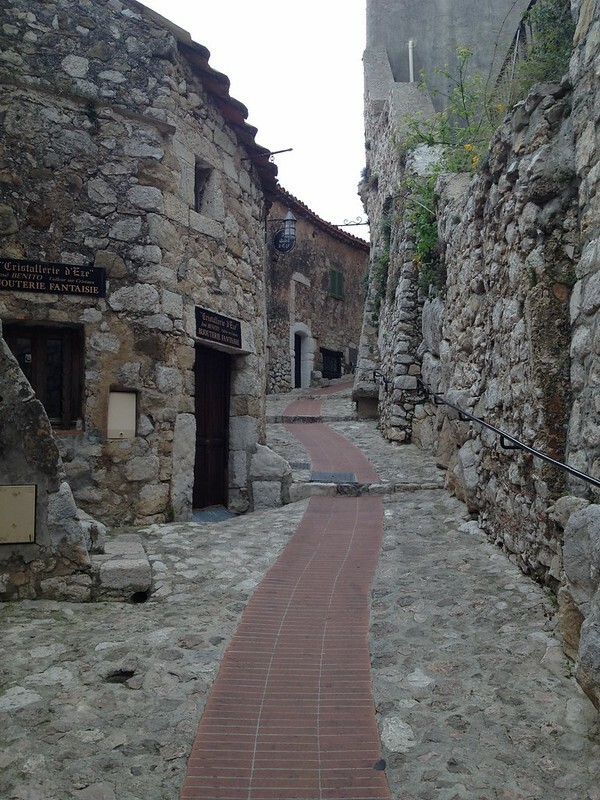 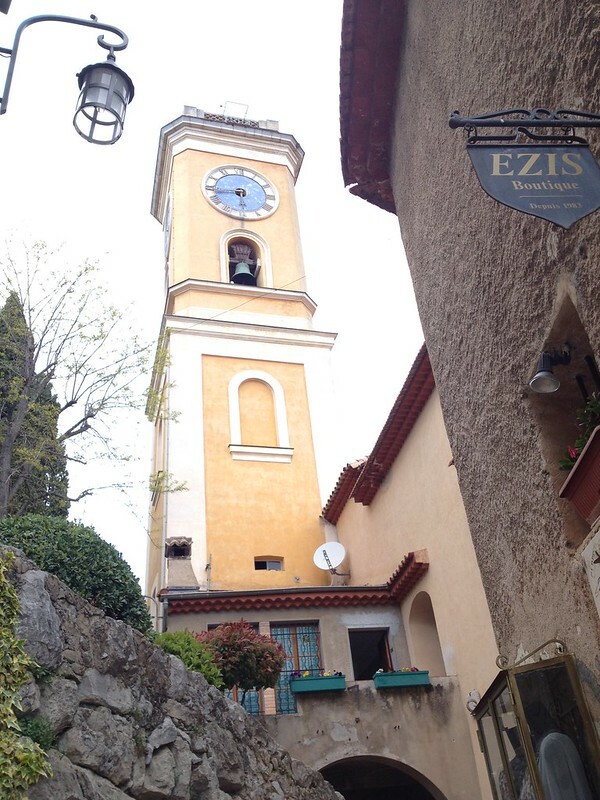 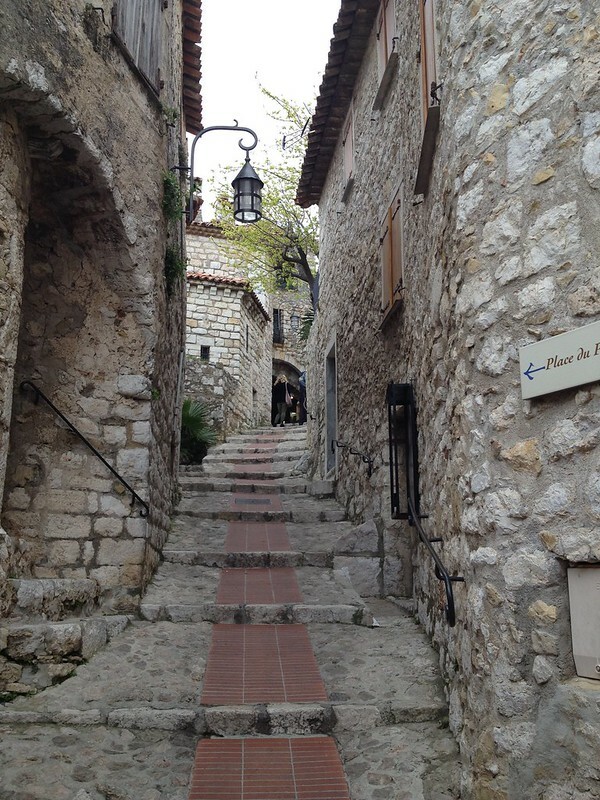 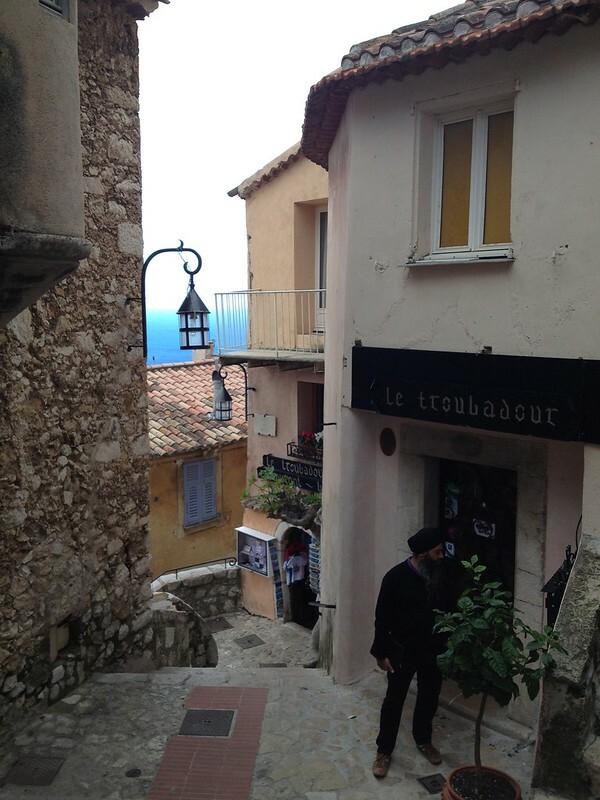 We then went for a walk around the medieval village of Eze. 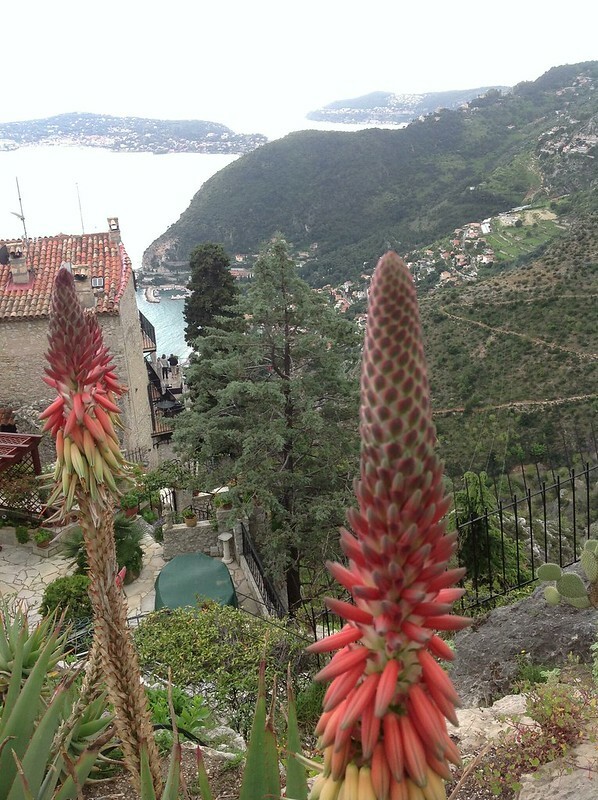 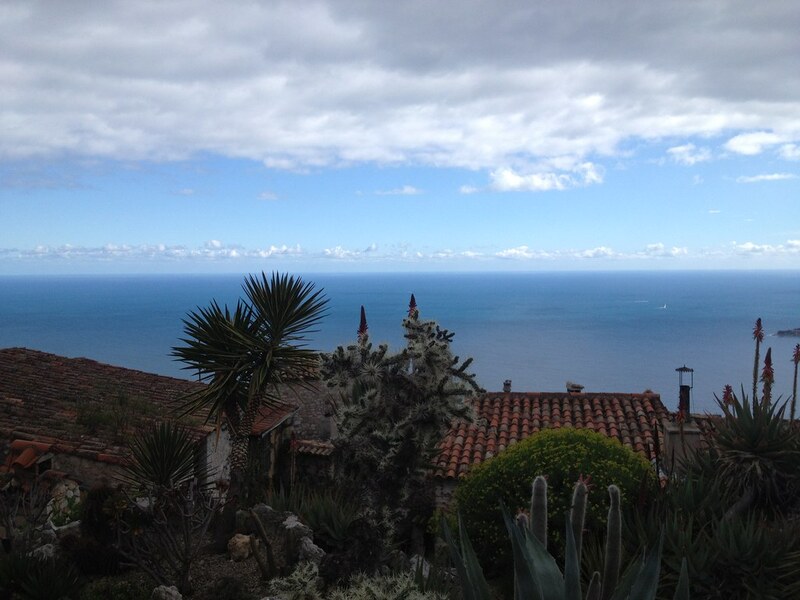 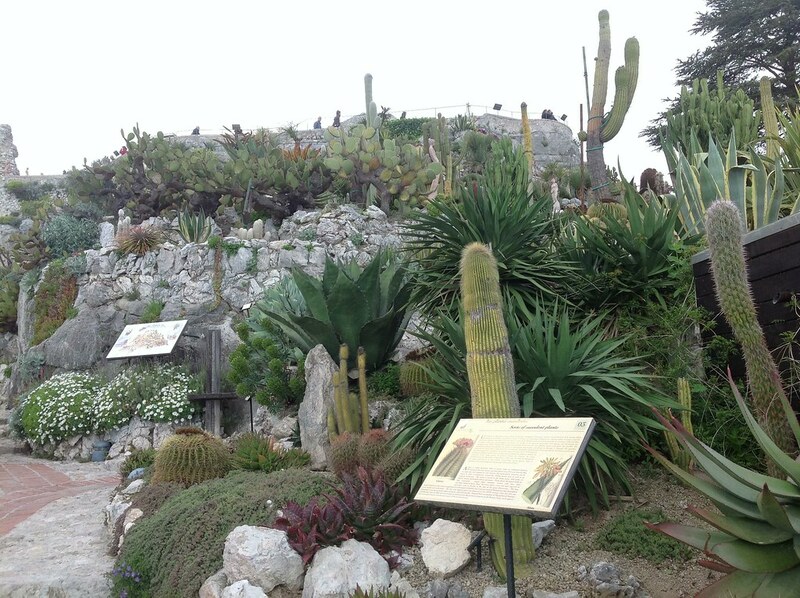 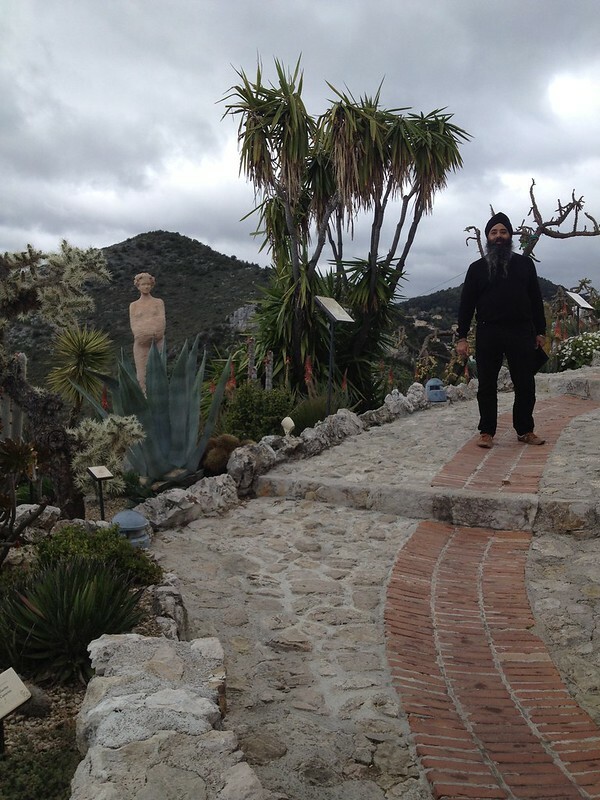 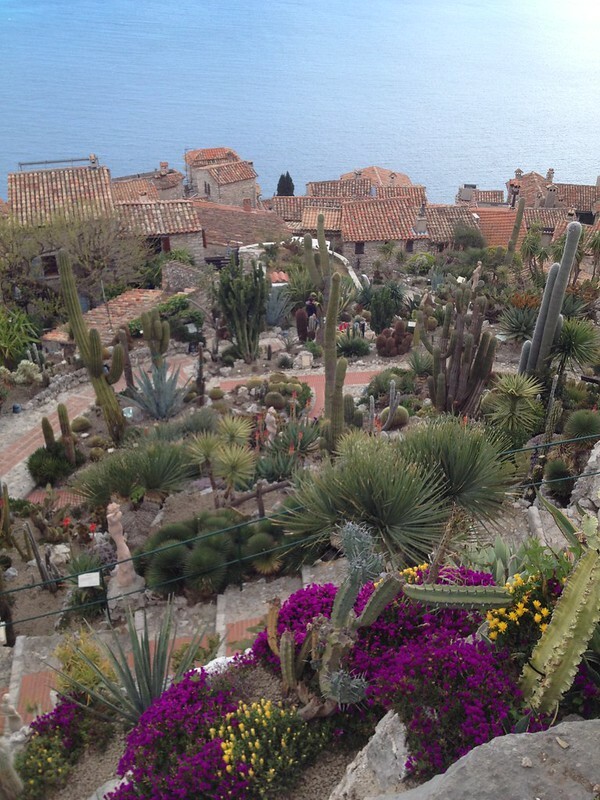 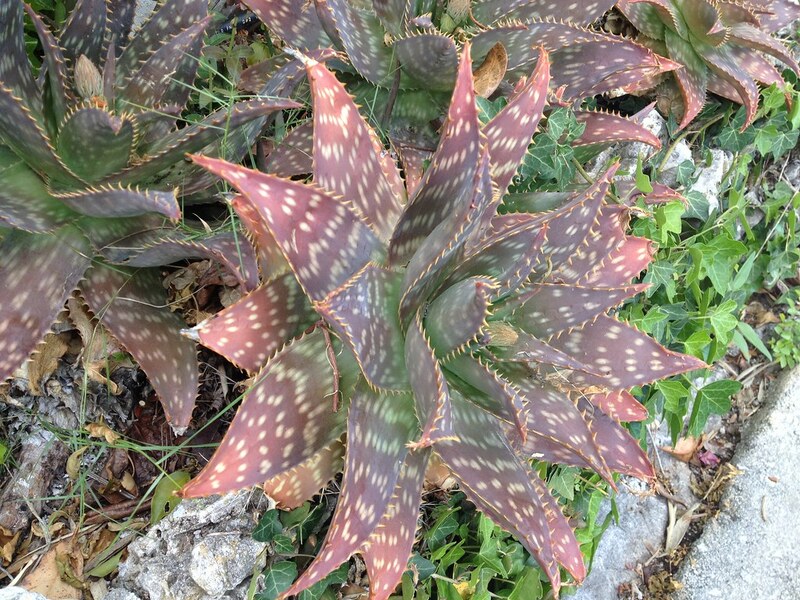 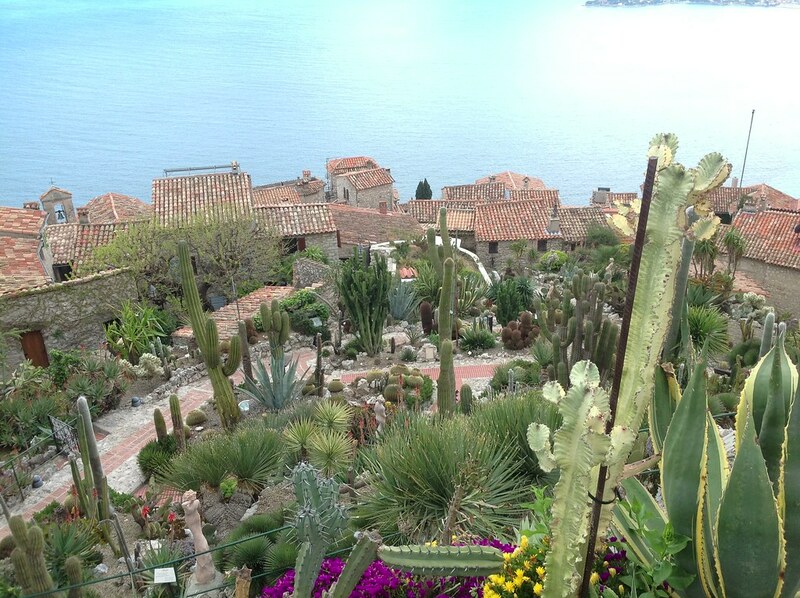 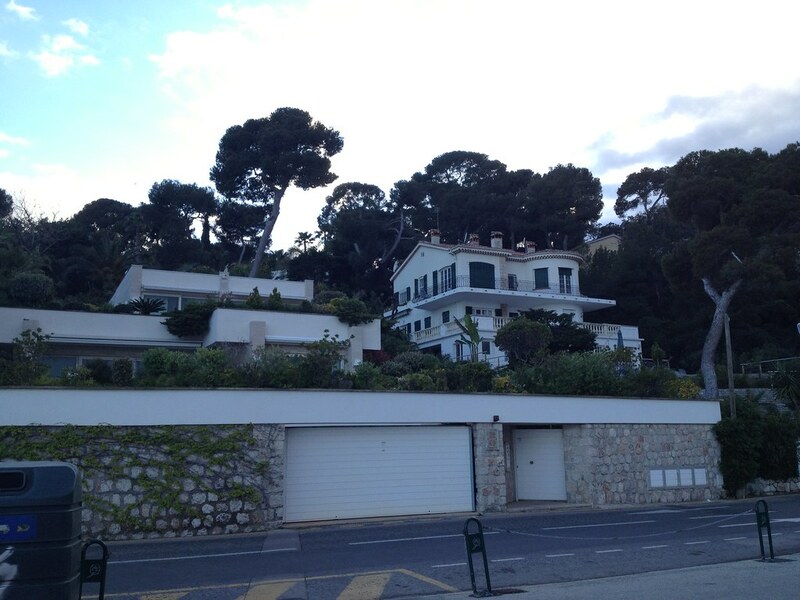 At the top of the village is Jardin Exotique, an amazing garden growing many cacti and other plants. 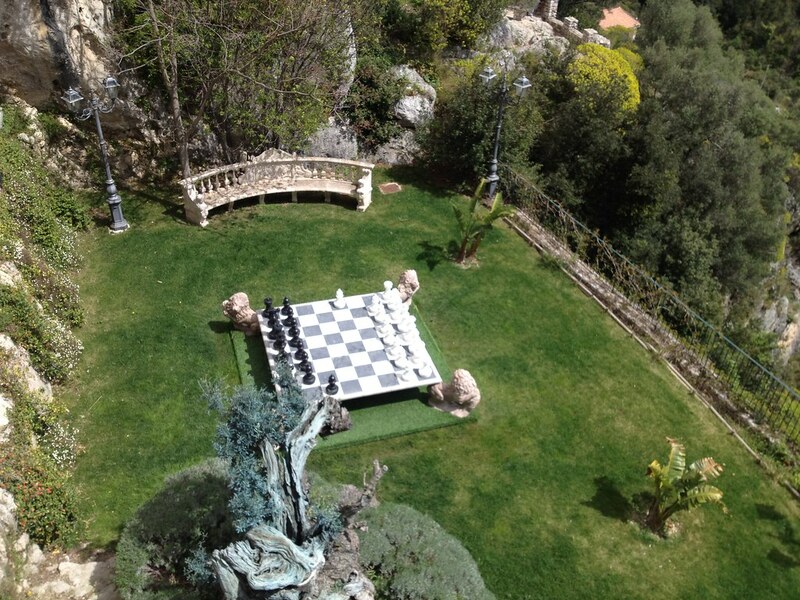 The entry fee is 6 Euros per person. 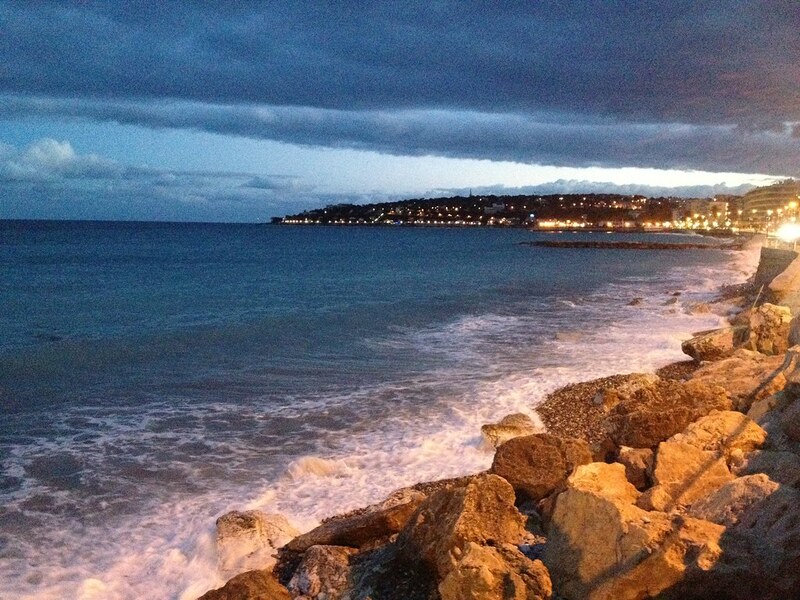 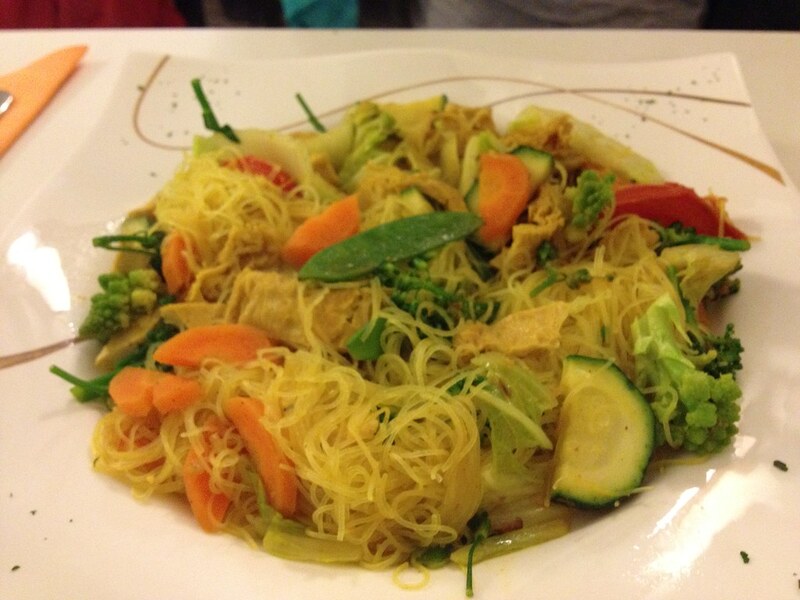 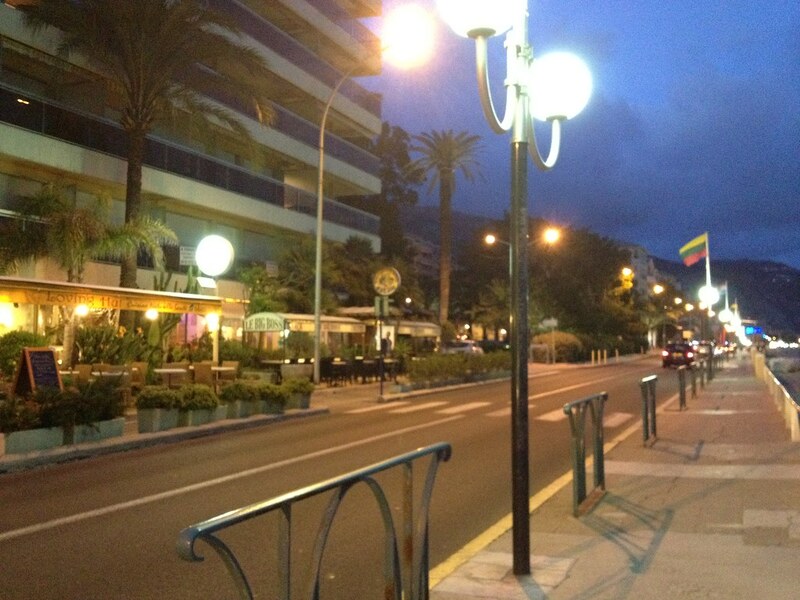 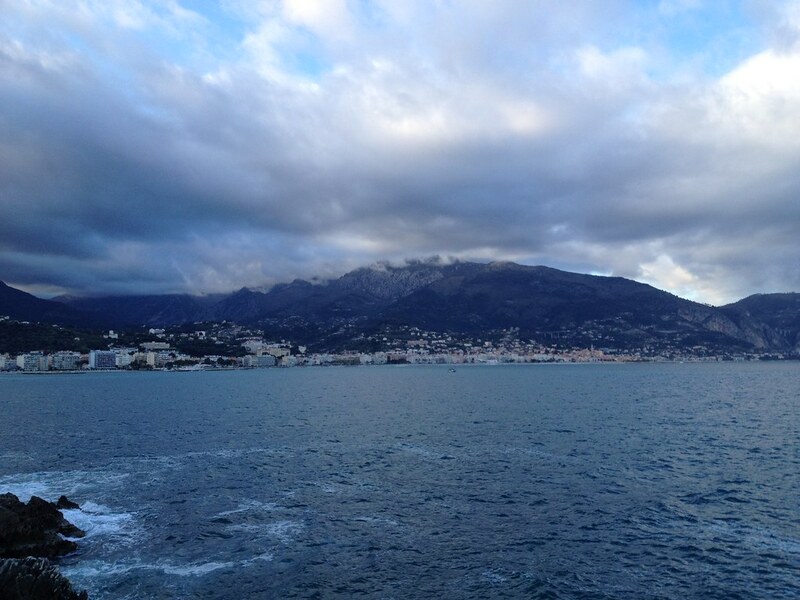 In the evening we drove to Loving Hut, Menton. 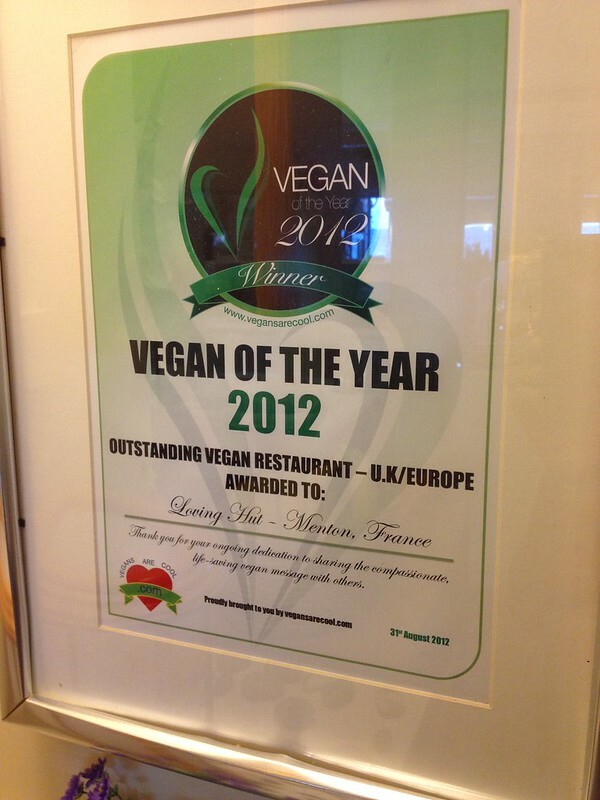 You would think by now we would have been bored of this restaurant, but honestly speaking this has been a superb restaurant with great food and great company. 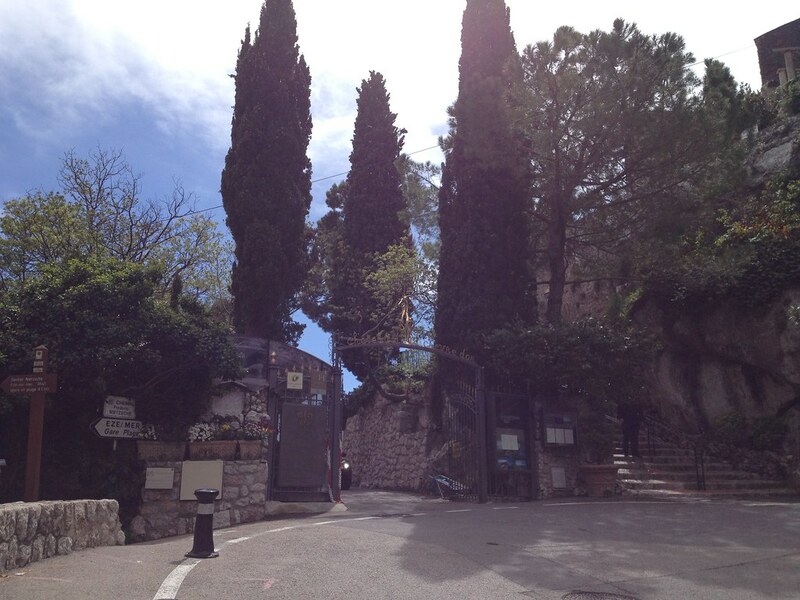 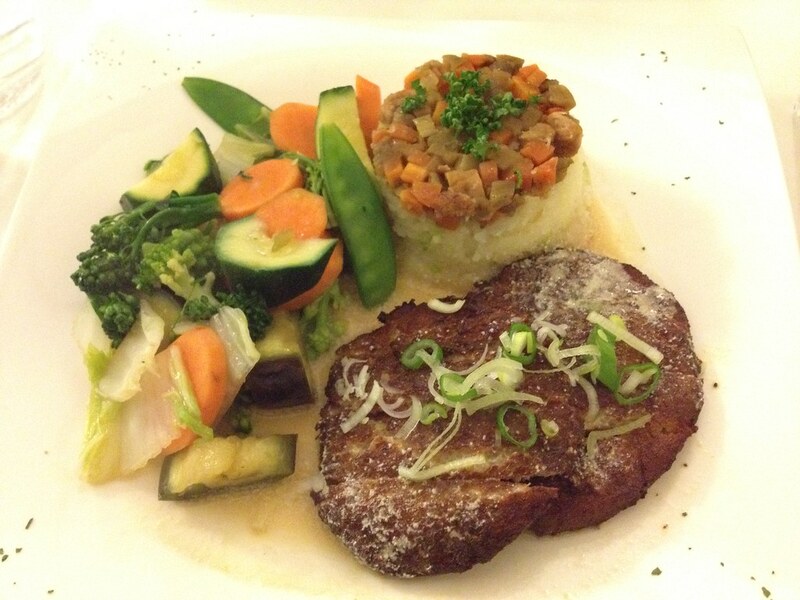 It has a fantastic energy, the staff are so calm and peaceful.